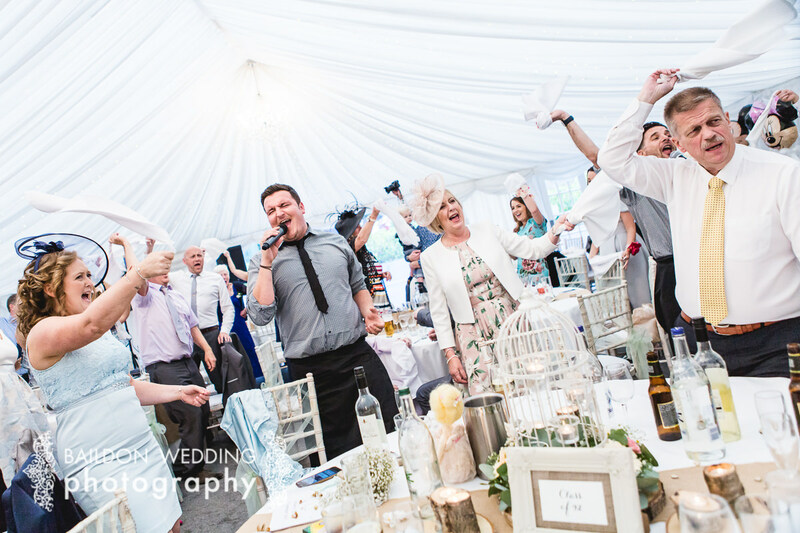 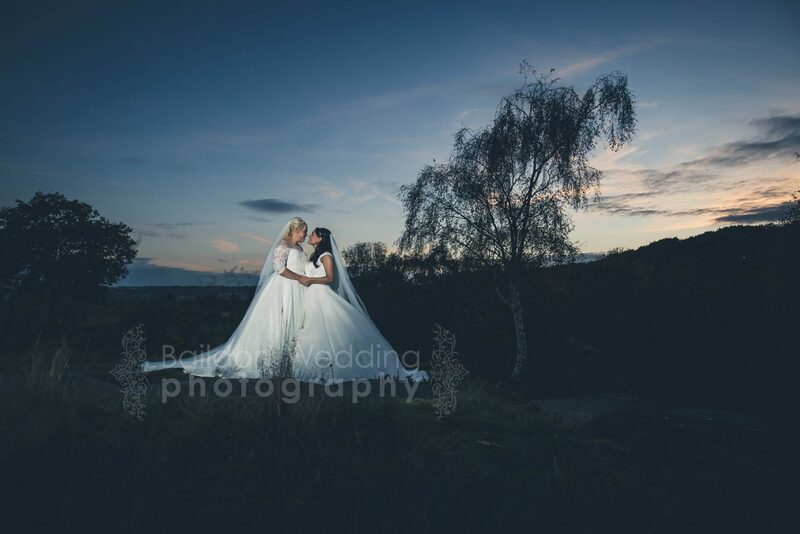 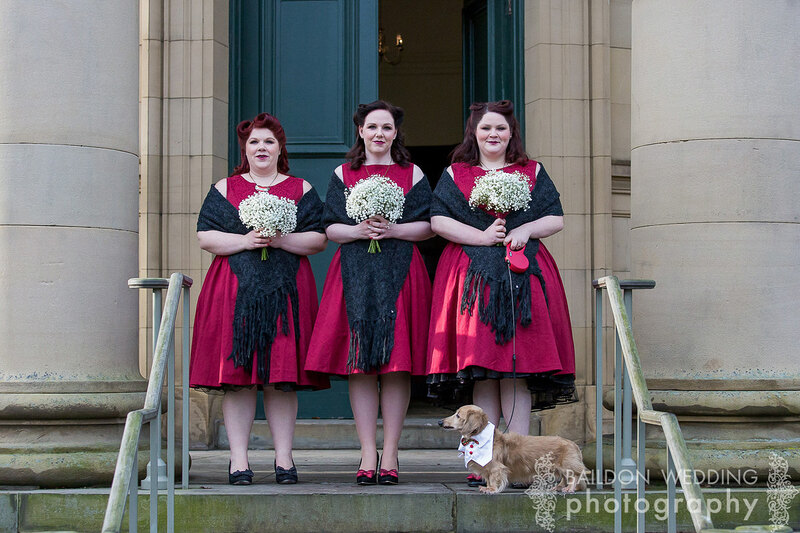 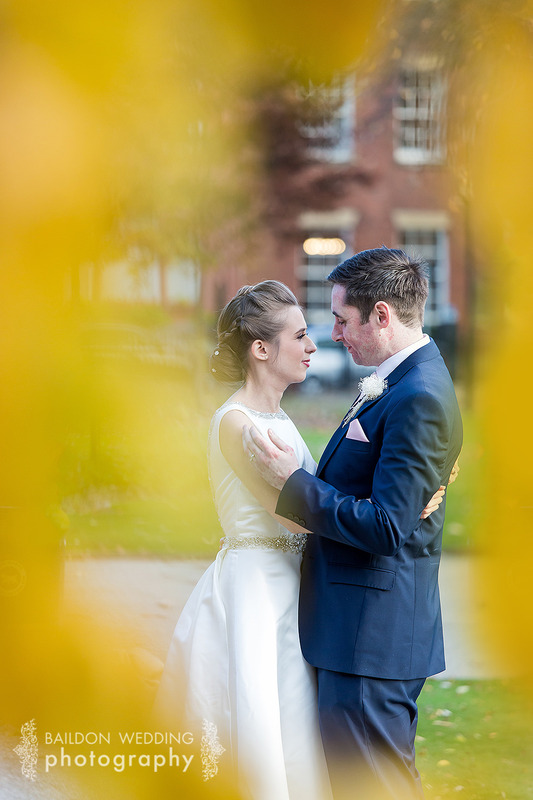 A selection of wedding loveliness photographed in Leeds, Bradford, Yorkshire, Lancashire and Liverpool. 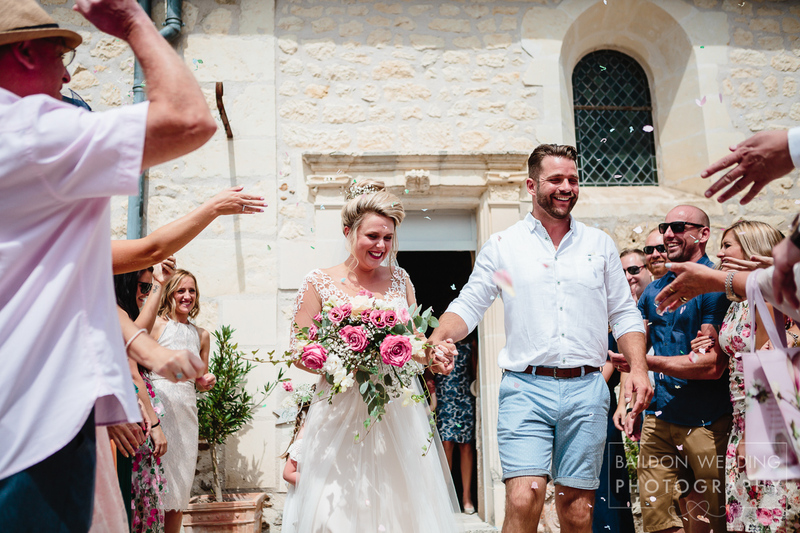 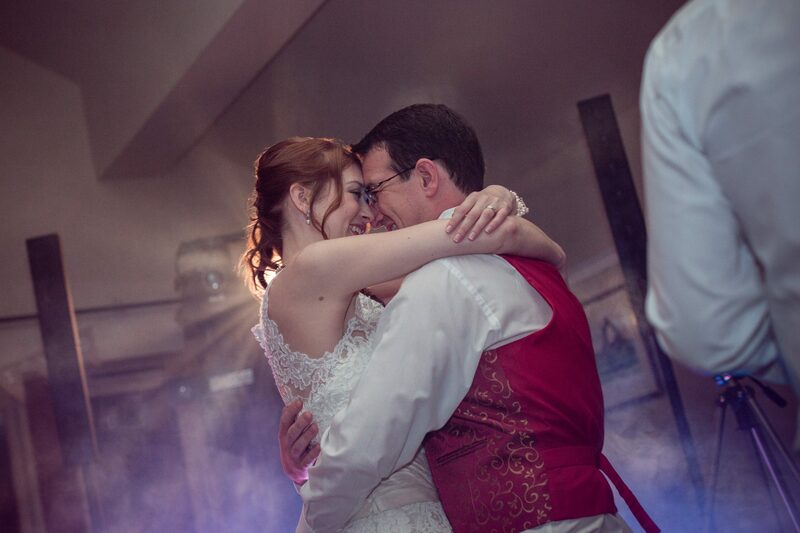 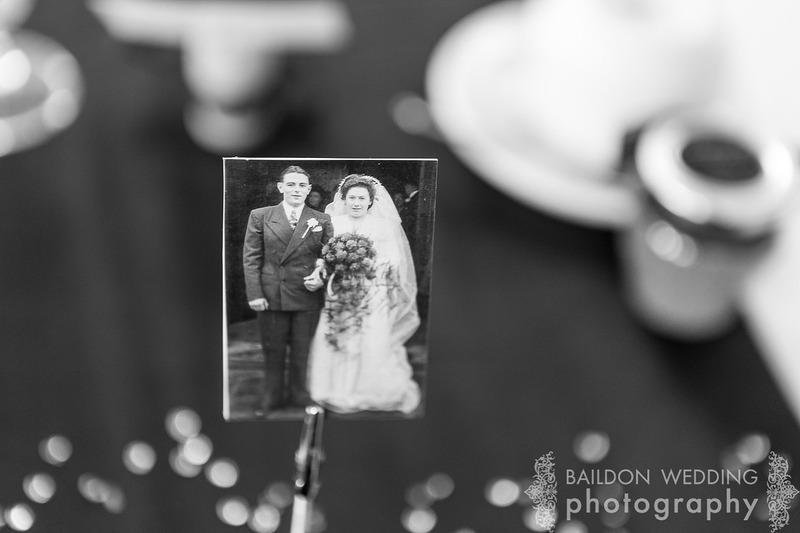 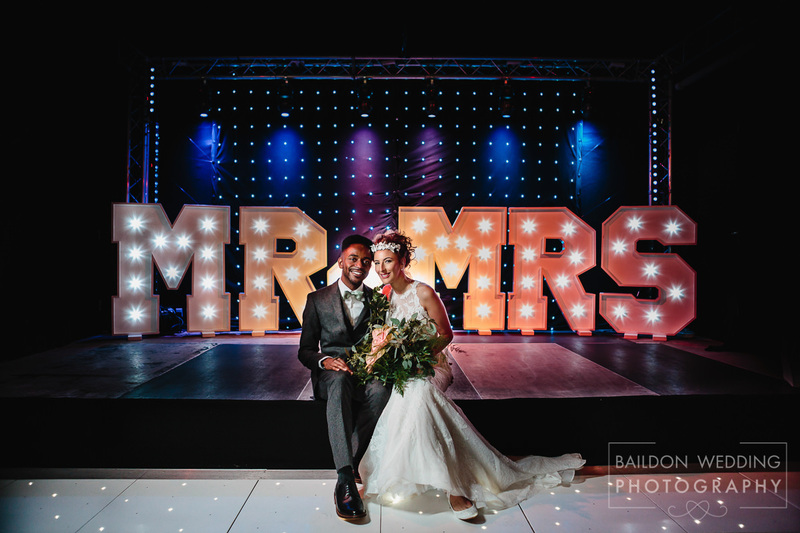 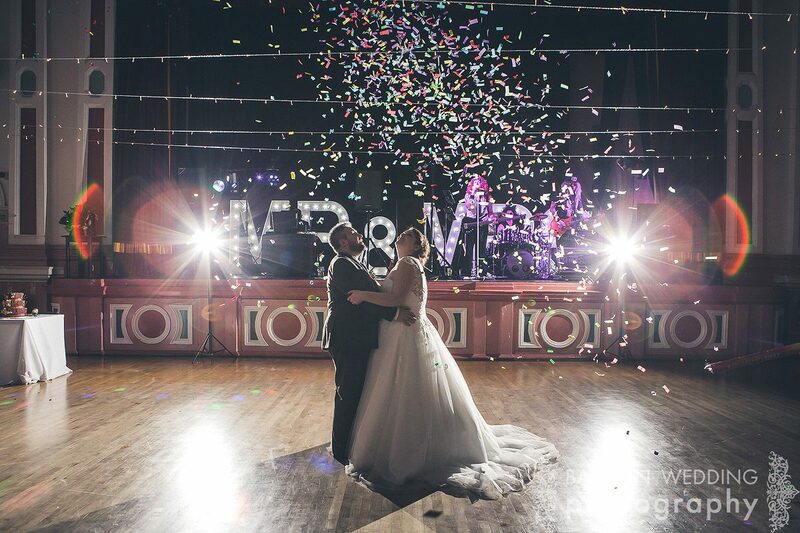 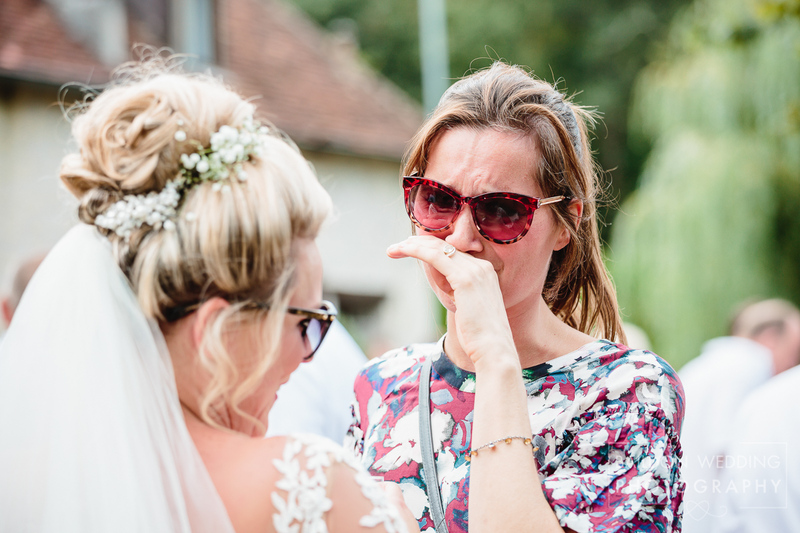 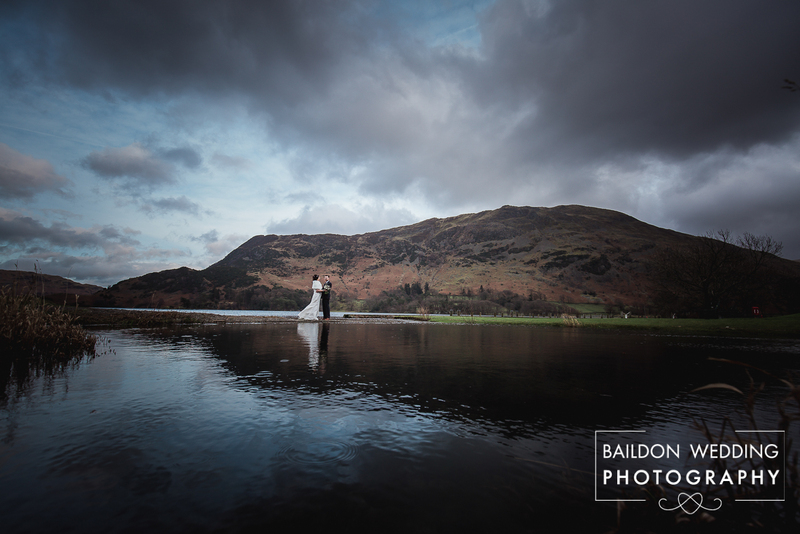 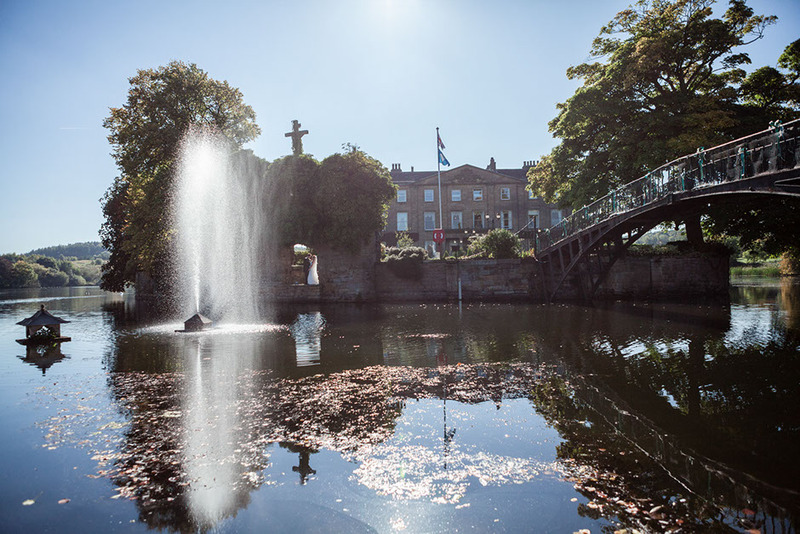 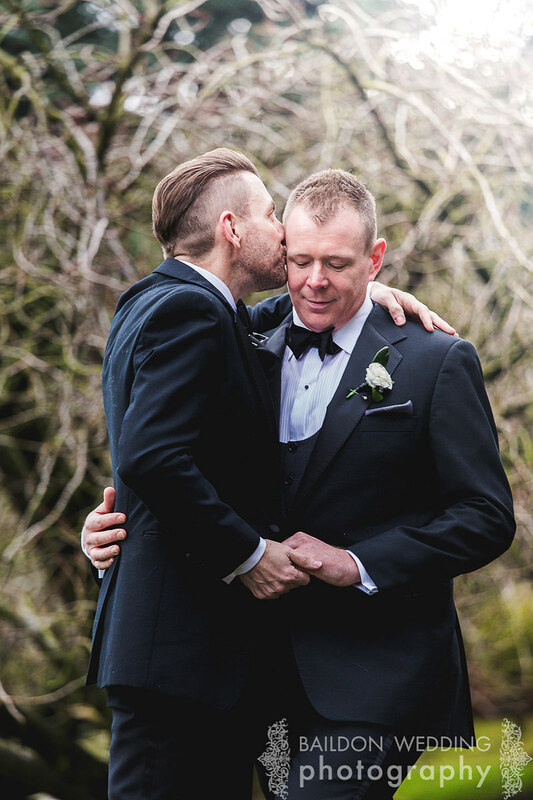 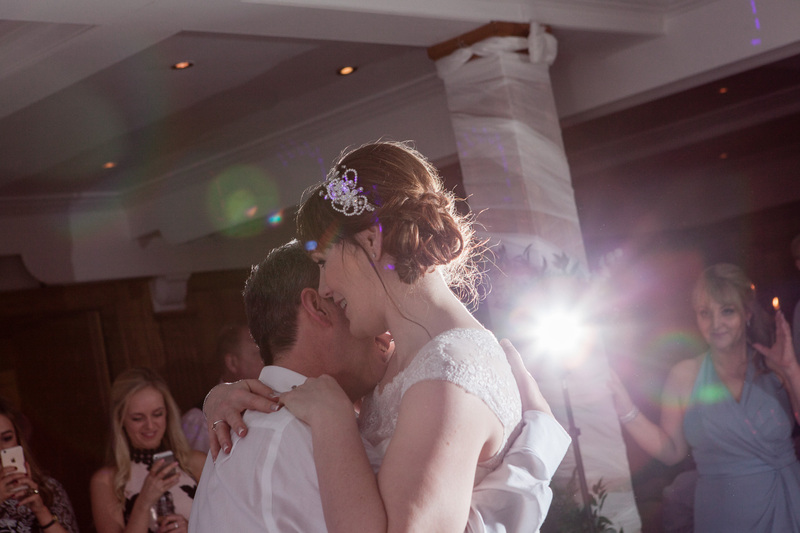 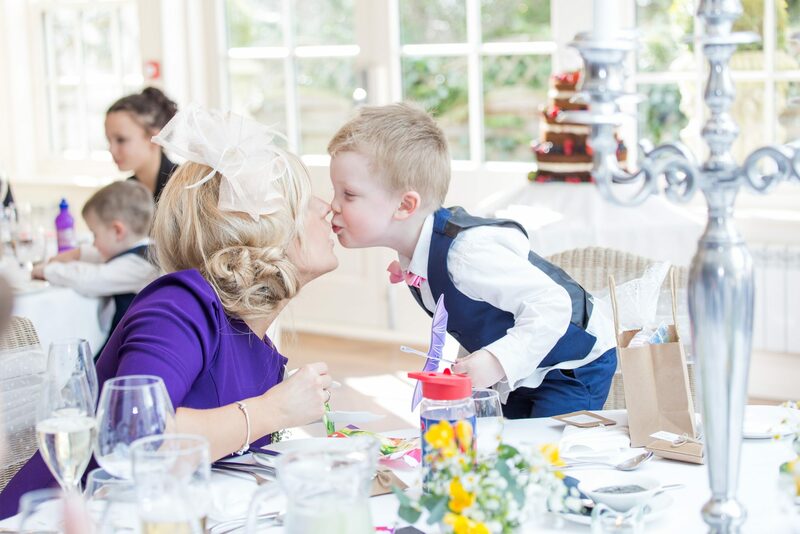 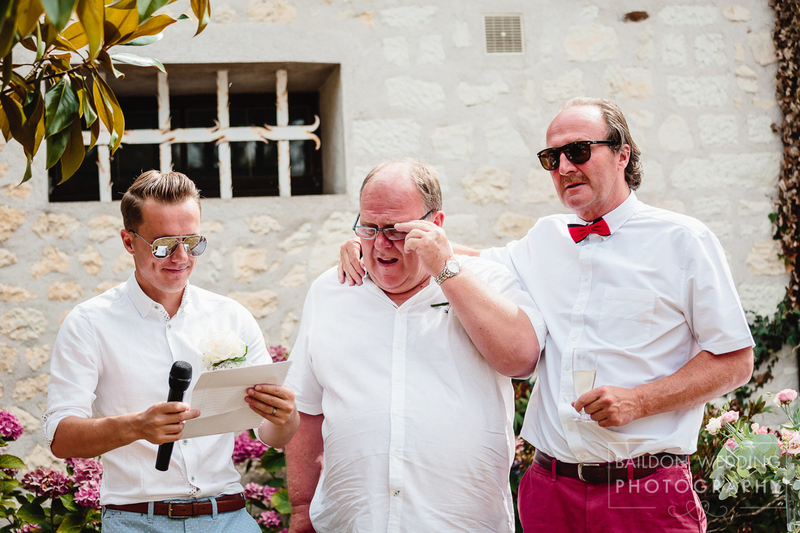 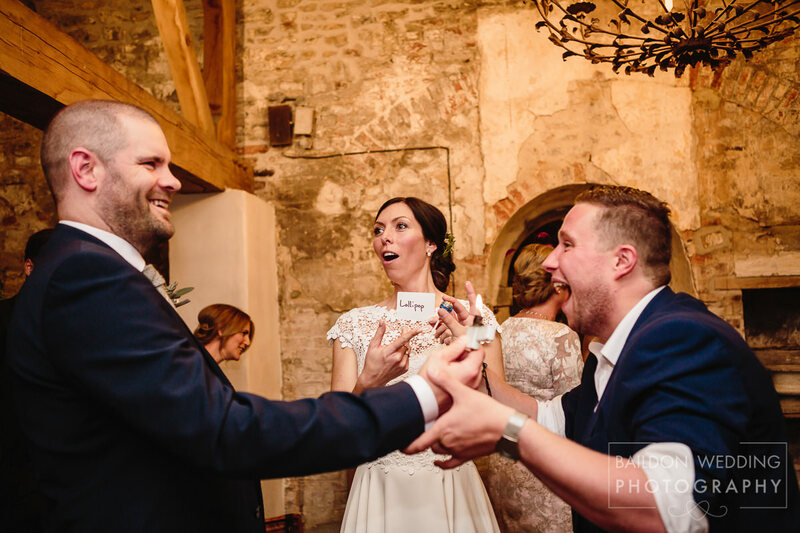 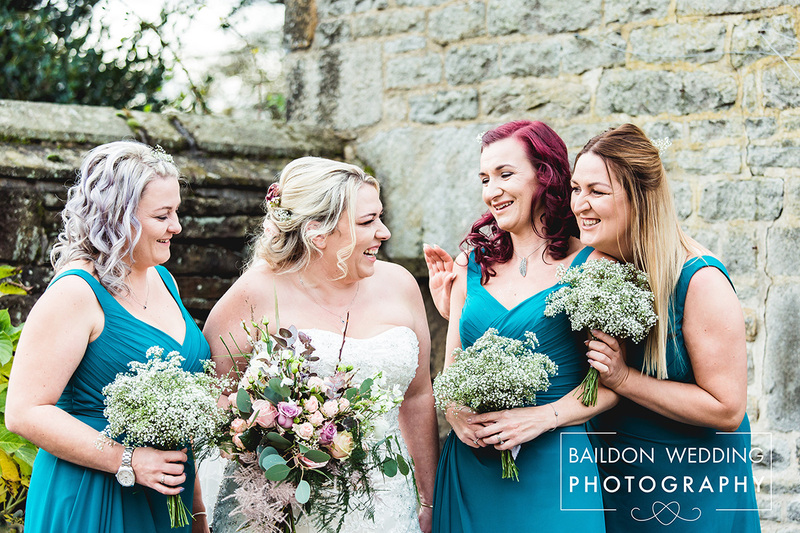 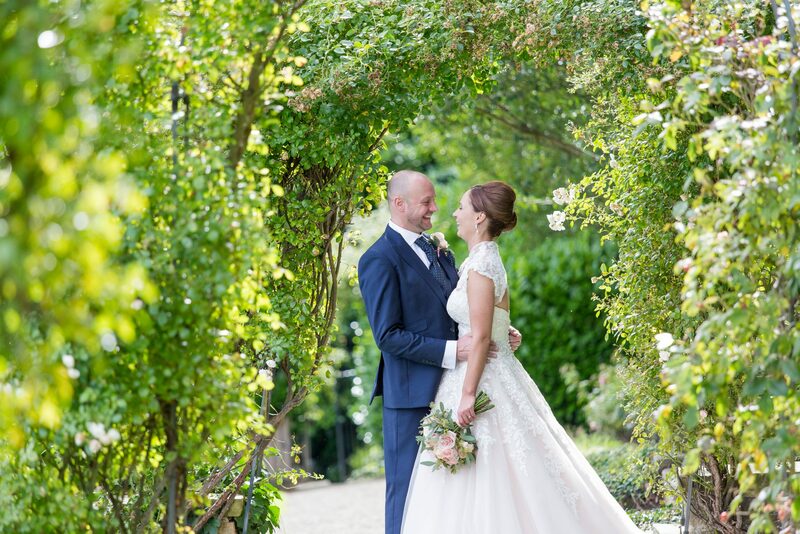 If you would like to see more pictures from real weddings, please get in touch. 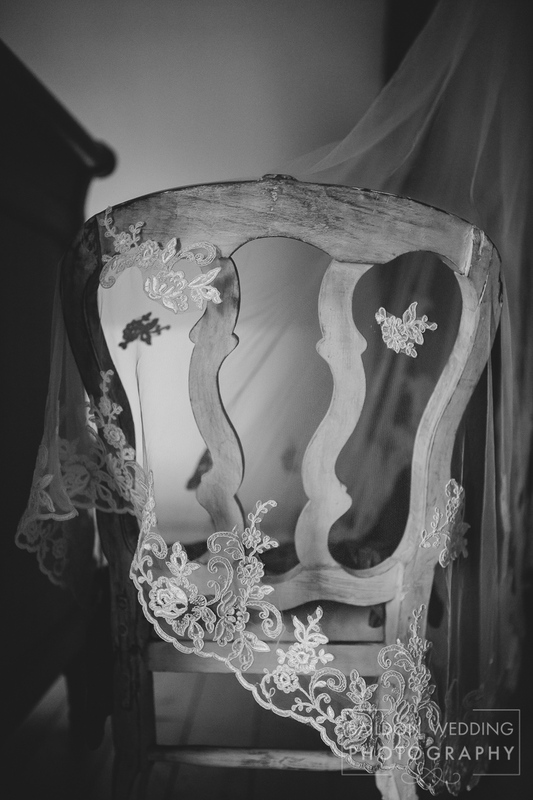 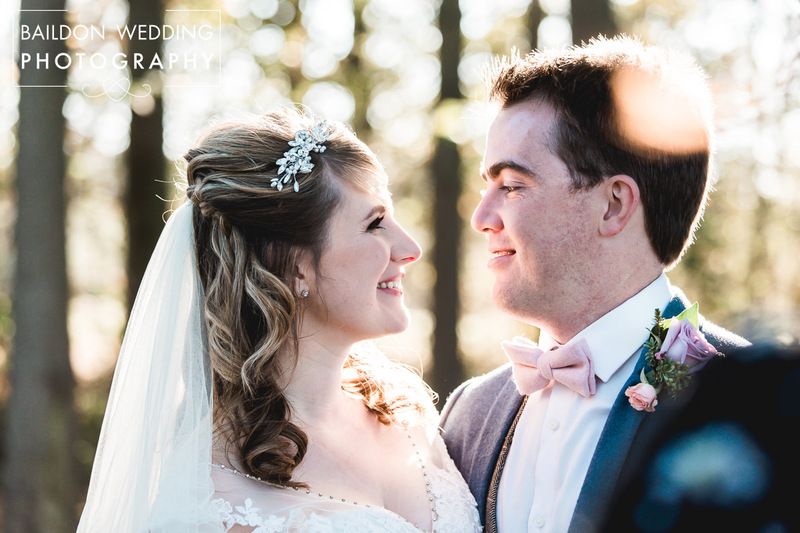 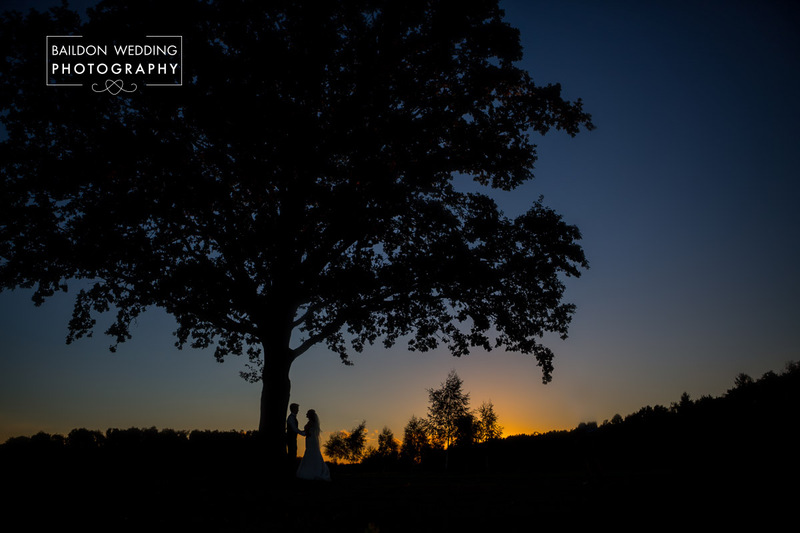 Check out the blog page for more pictures from real weddings. 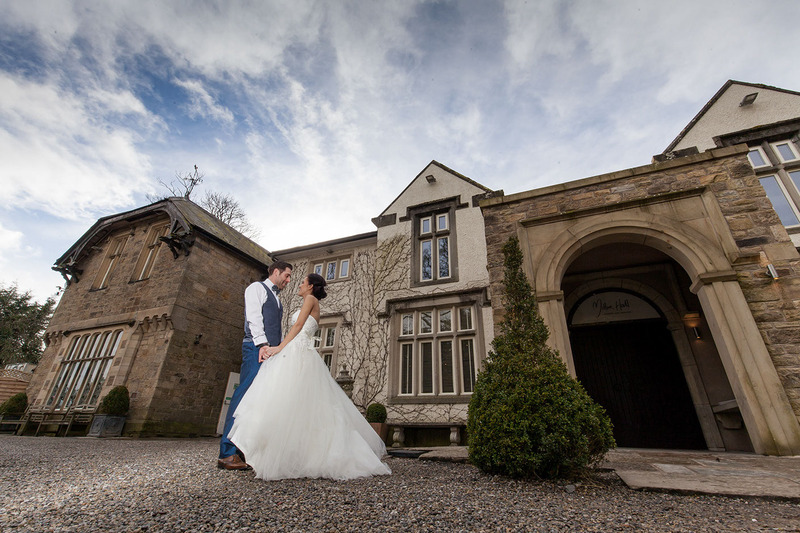 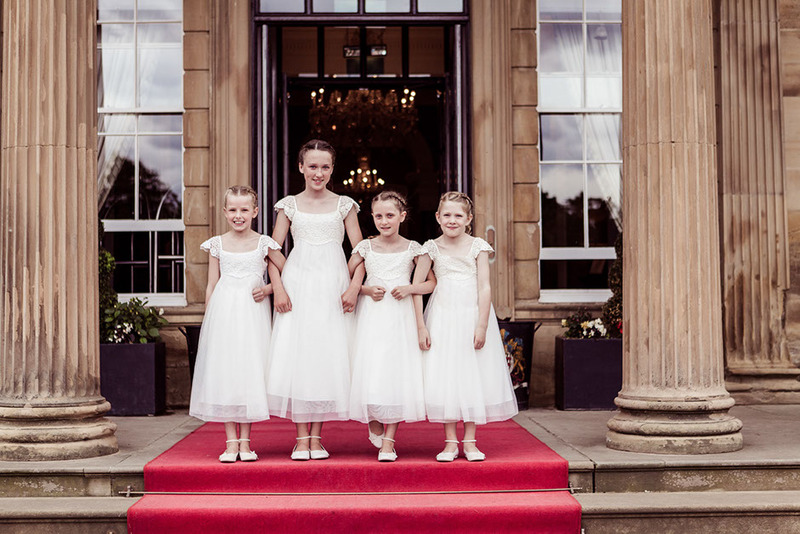 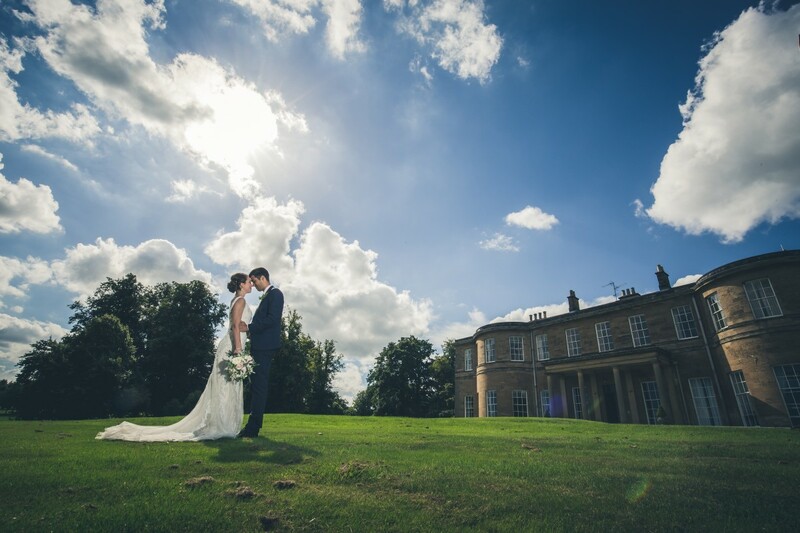 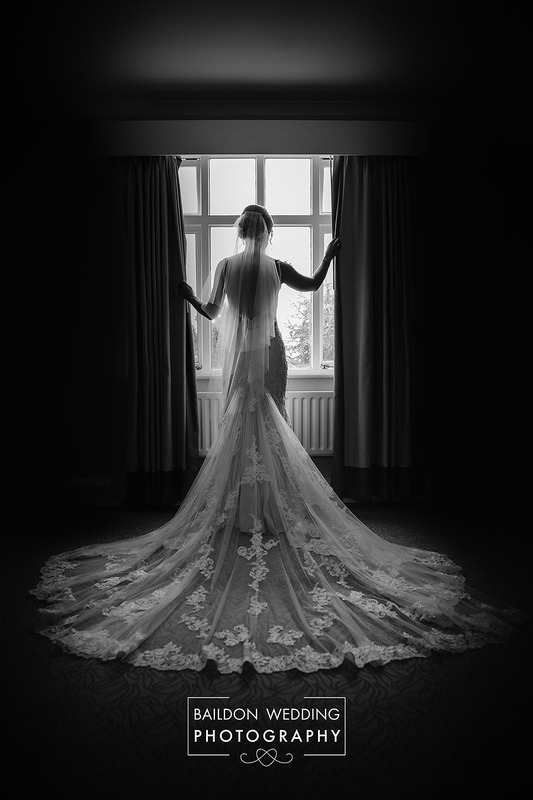 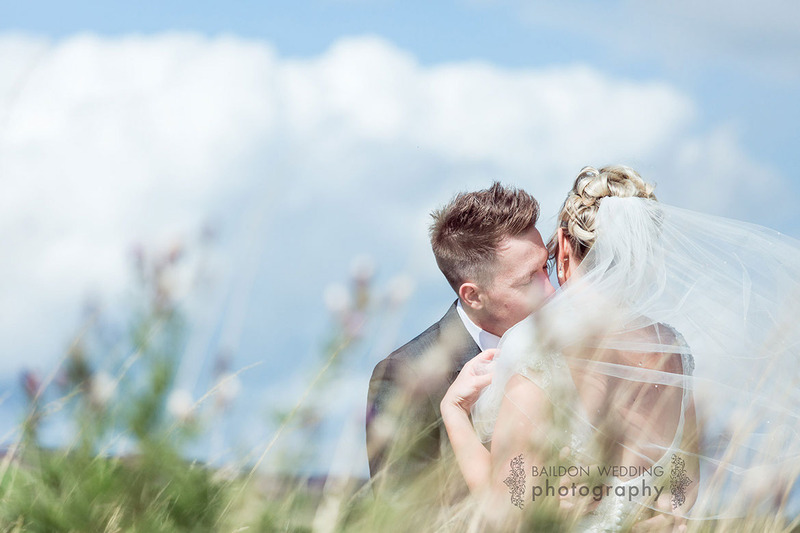 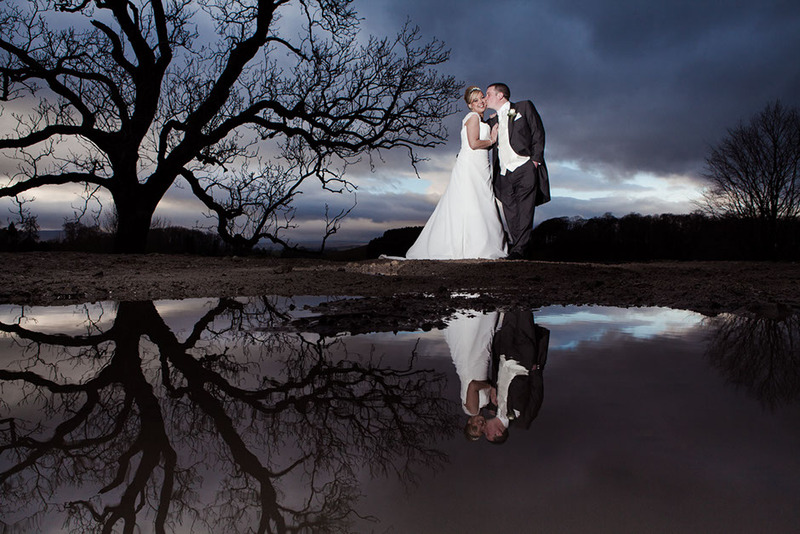 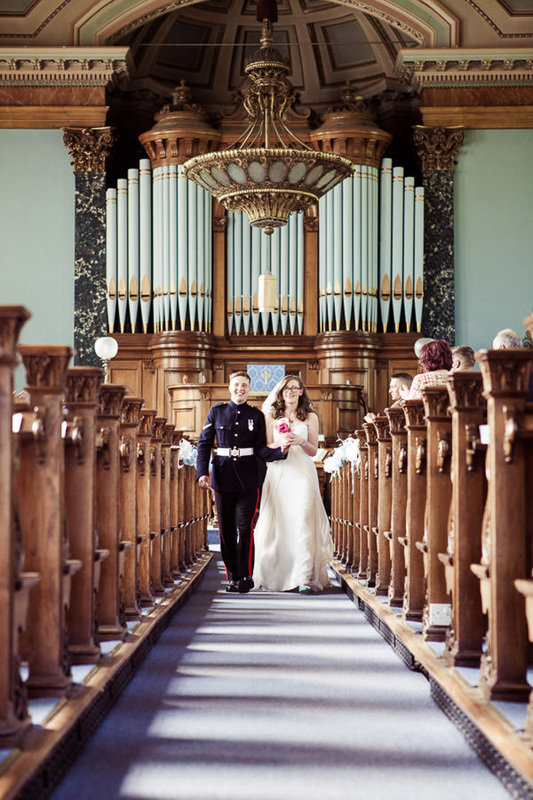 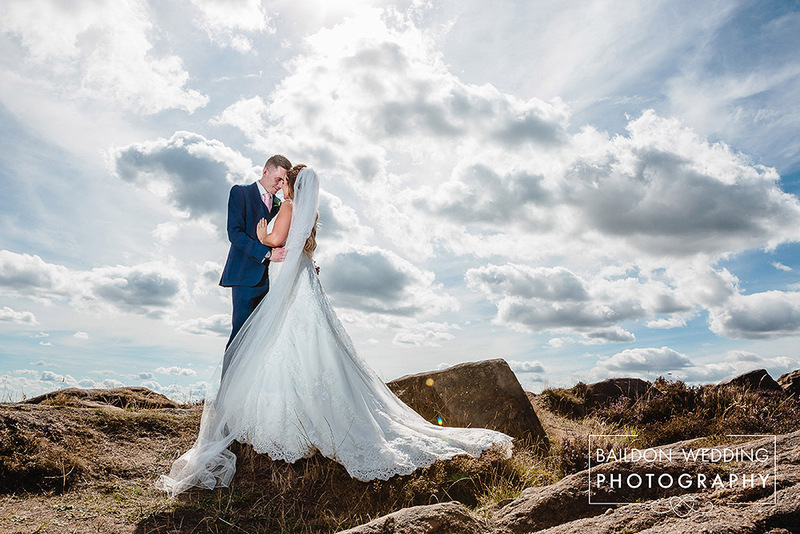 Wedding photography Leeds, Yorkshire and beyond. 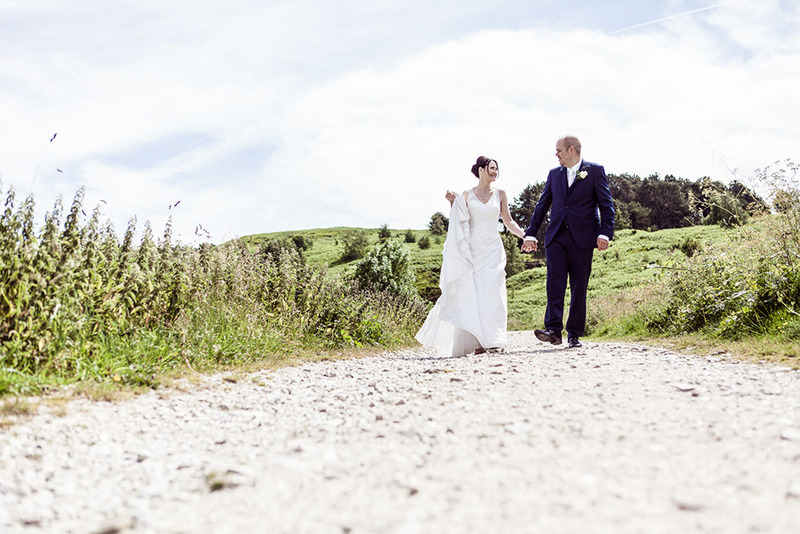 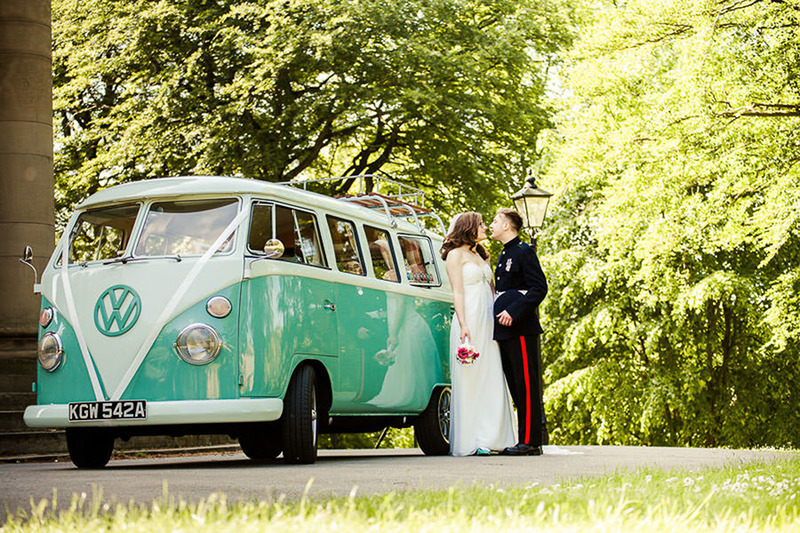 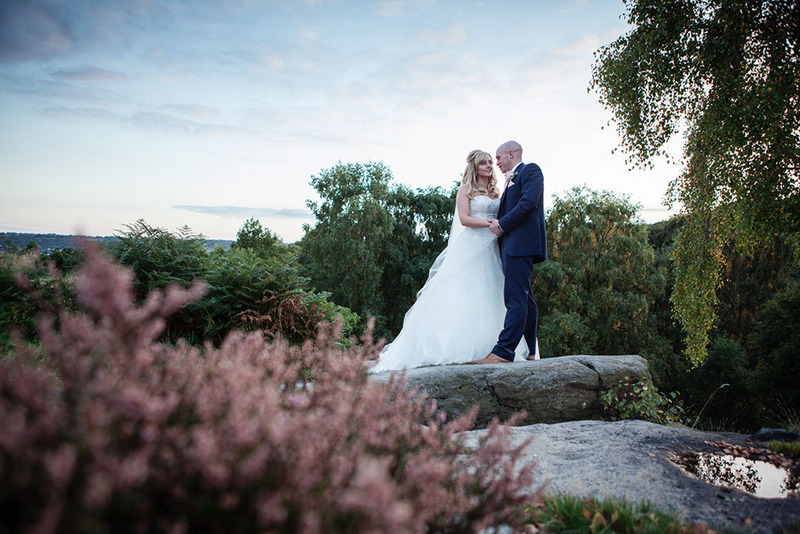 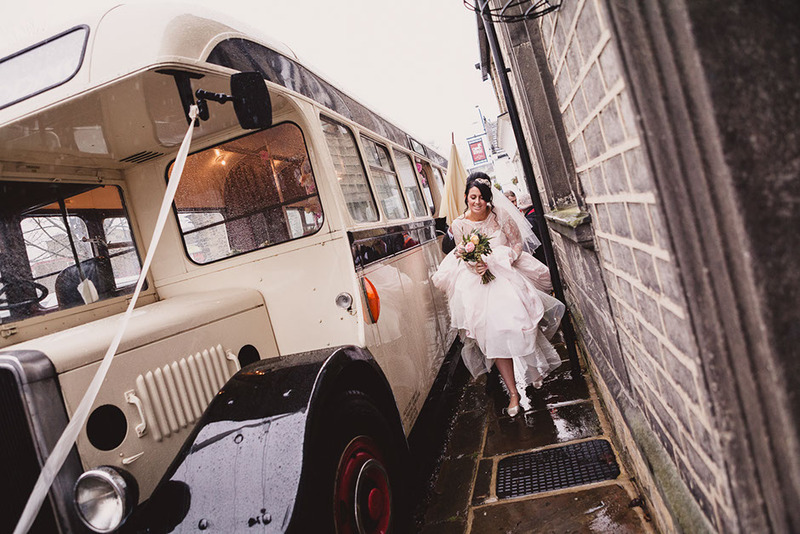 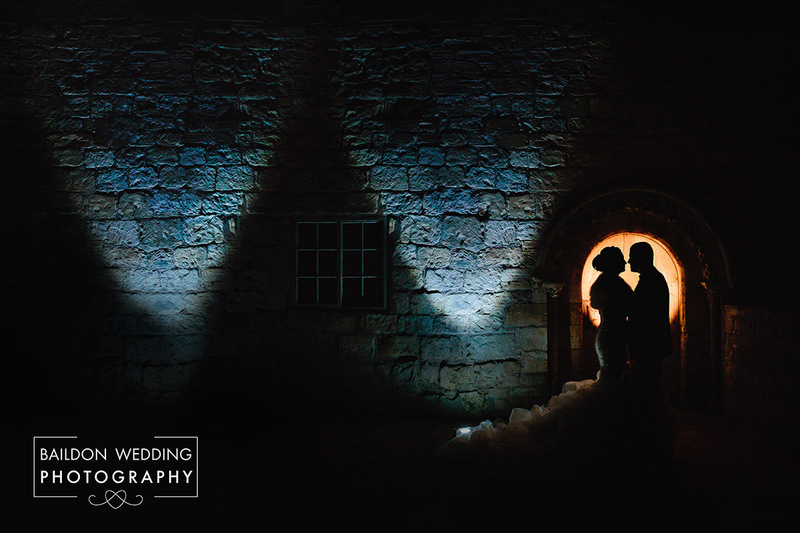 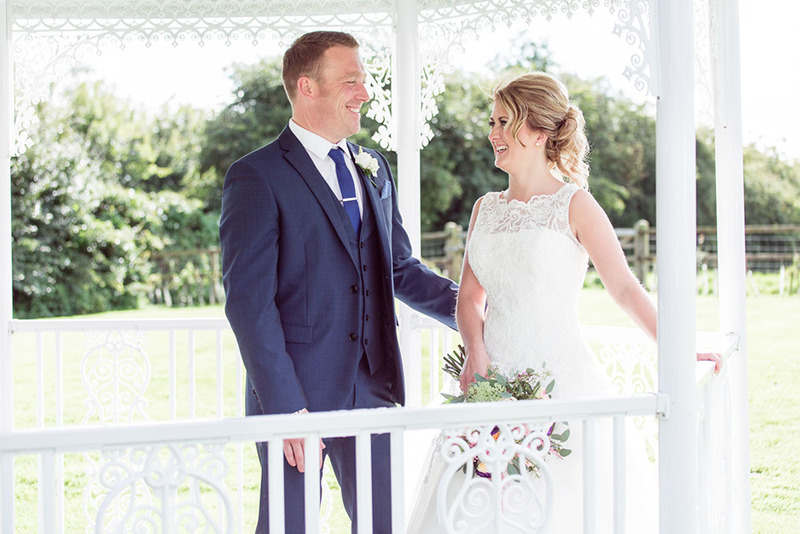 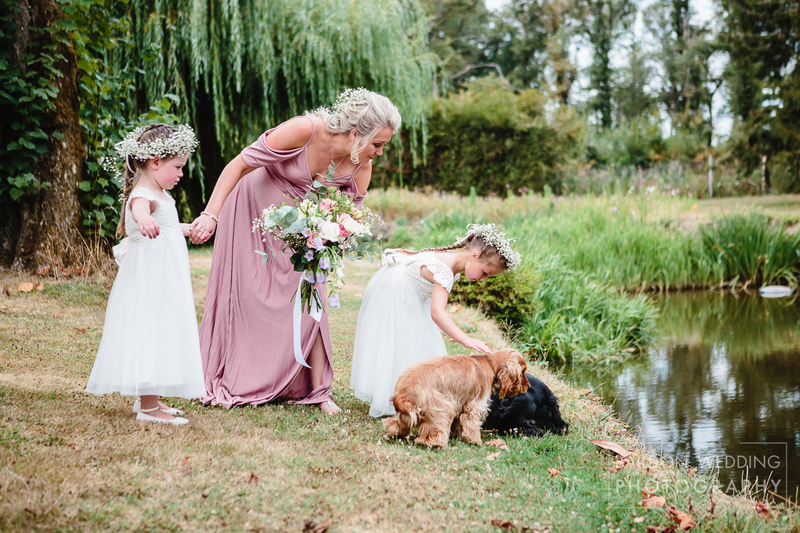 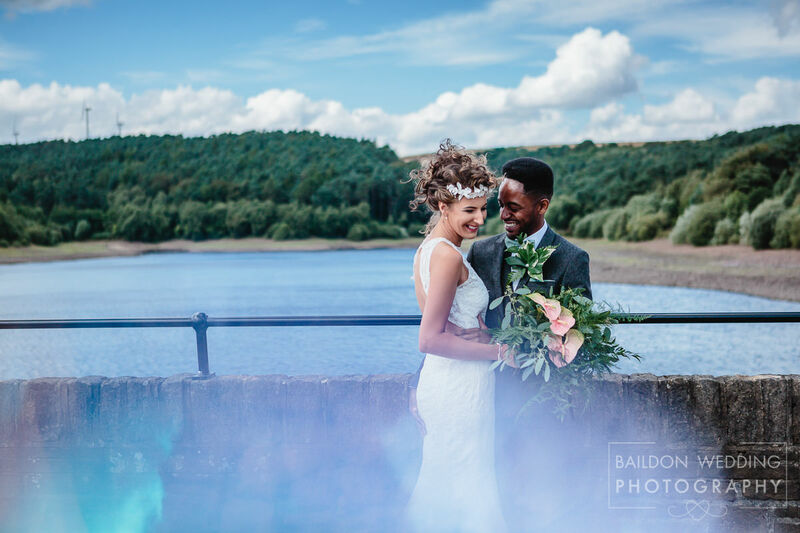 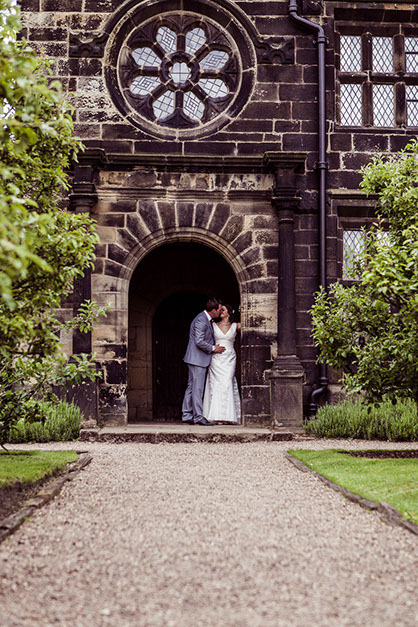 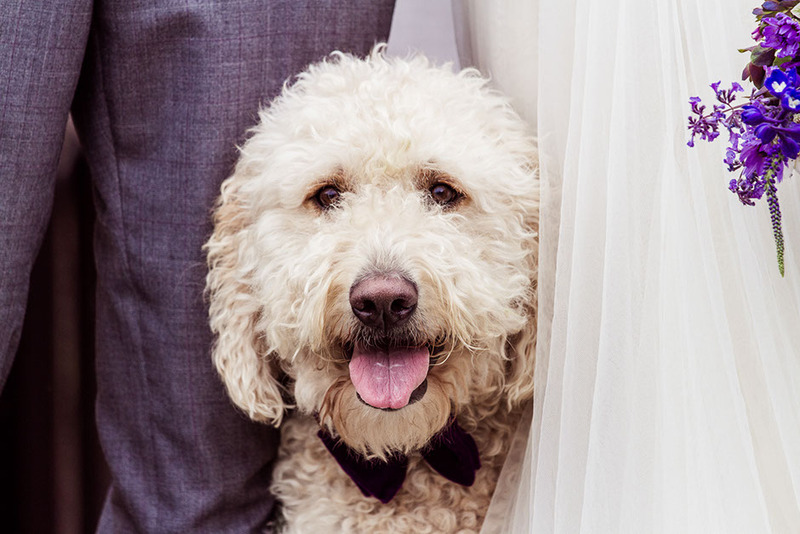 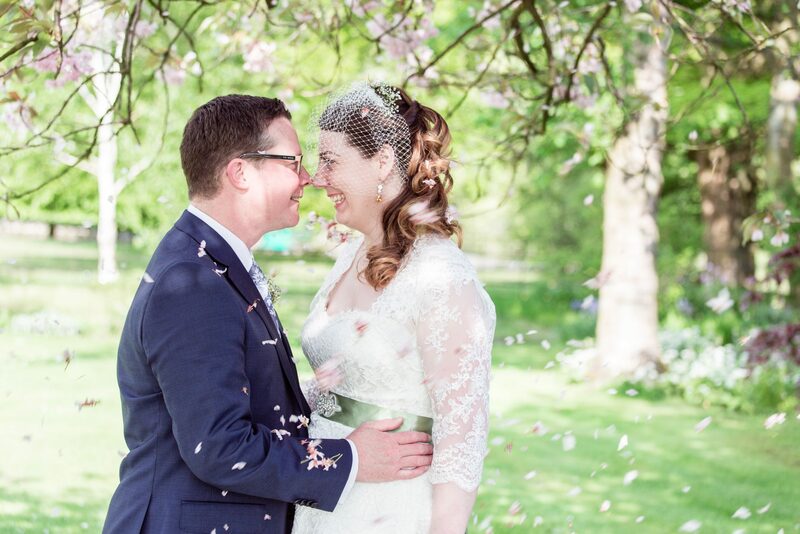 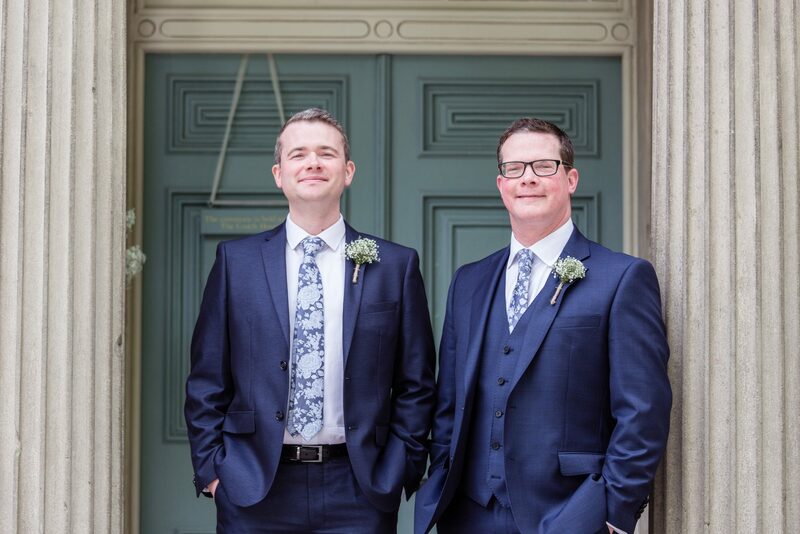 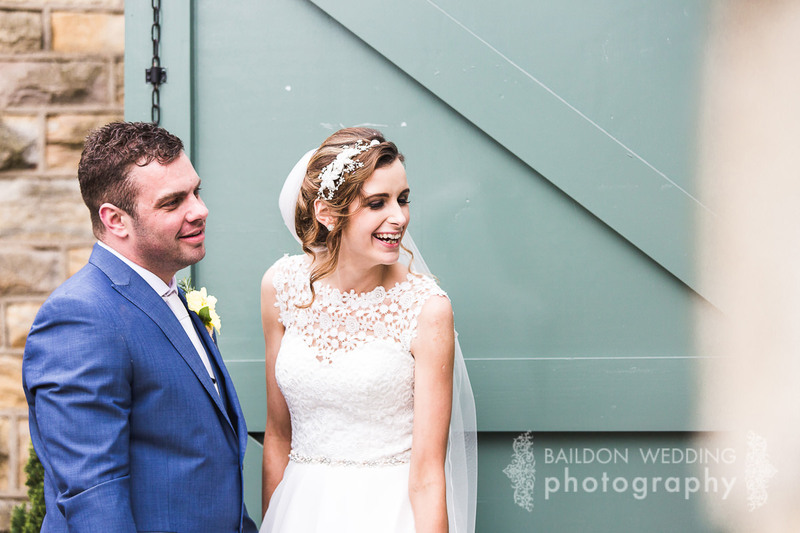 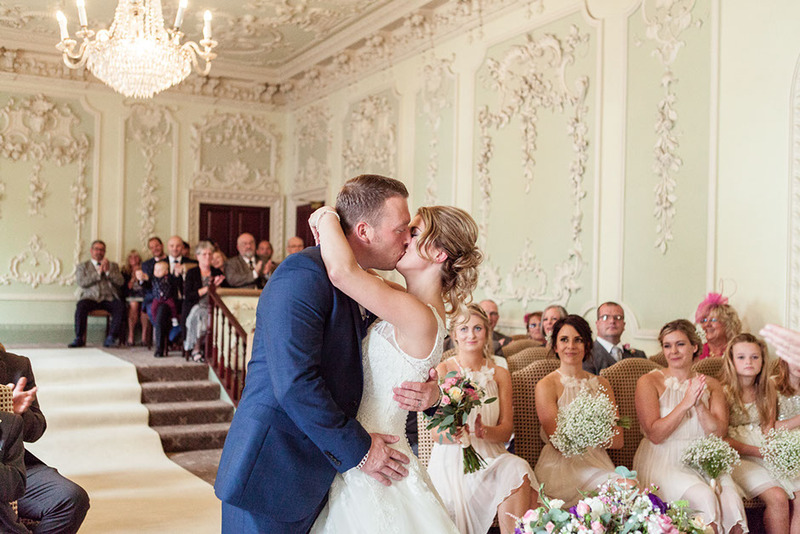 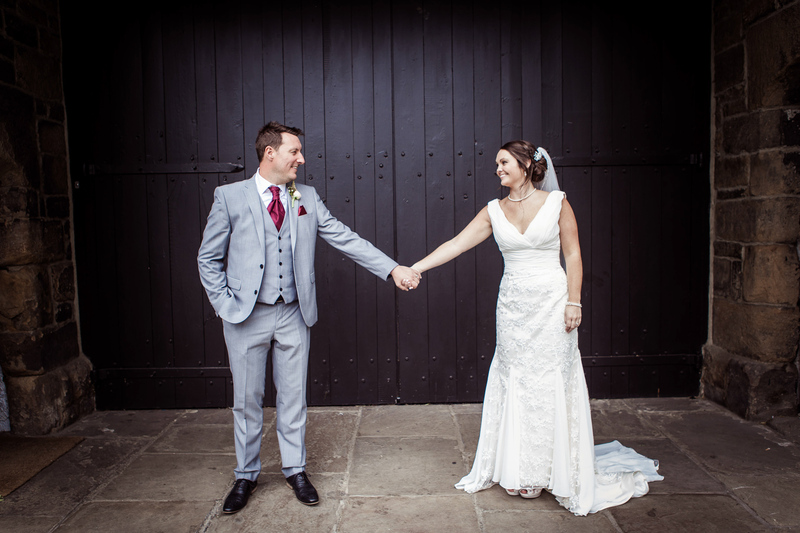 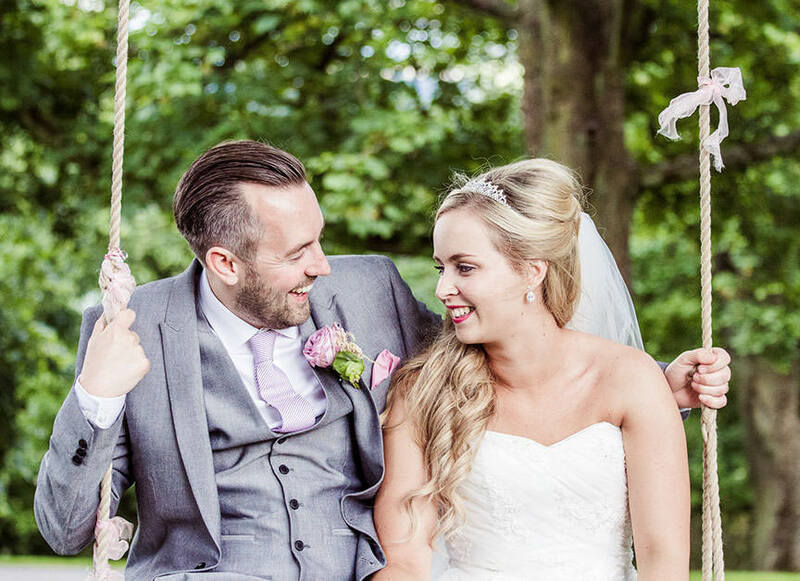 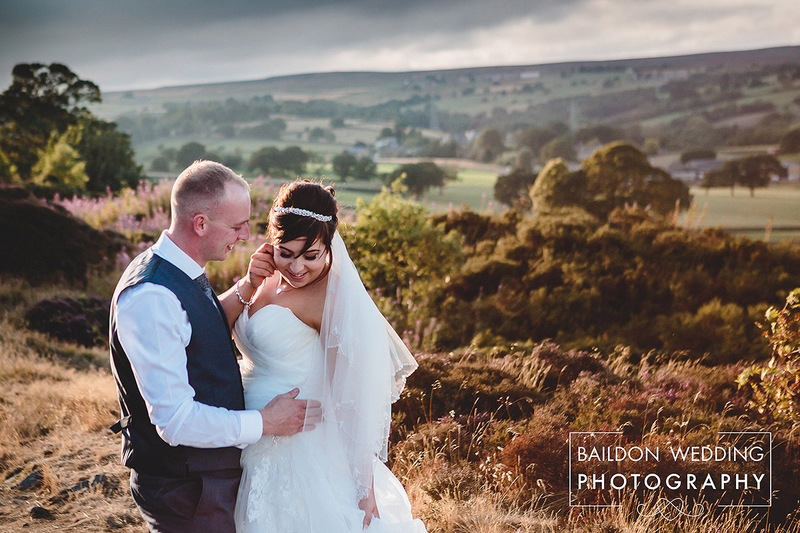 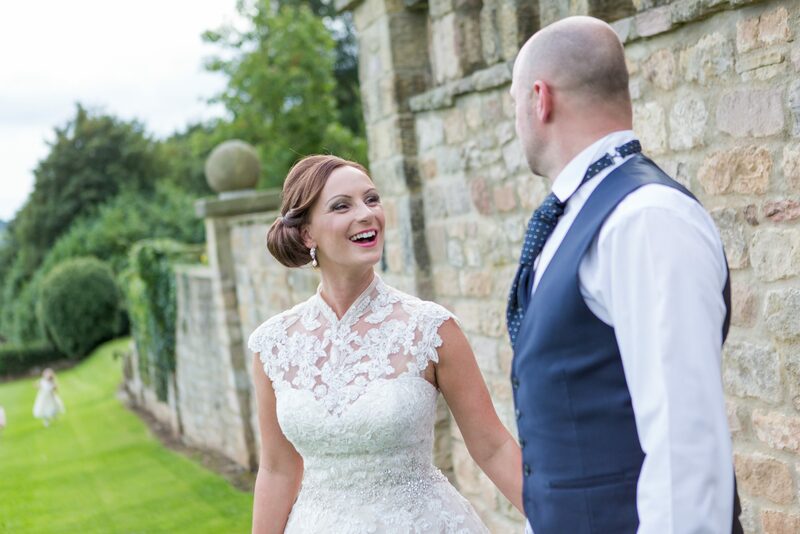 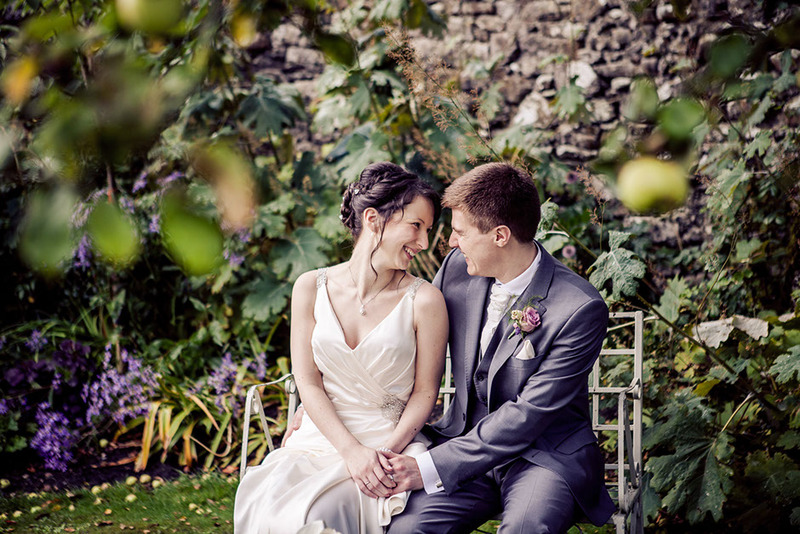 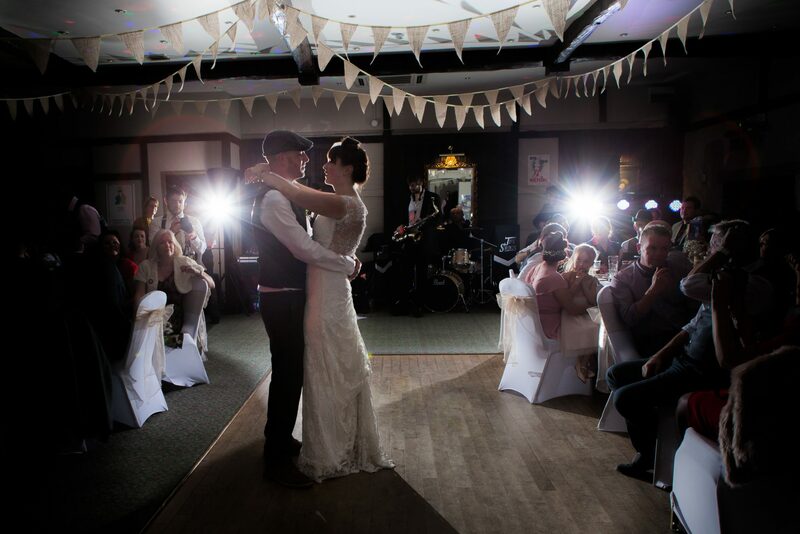 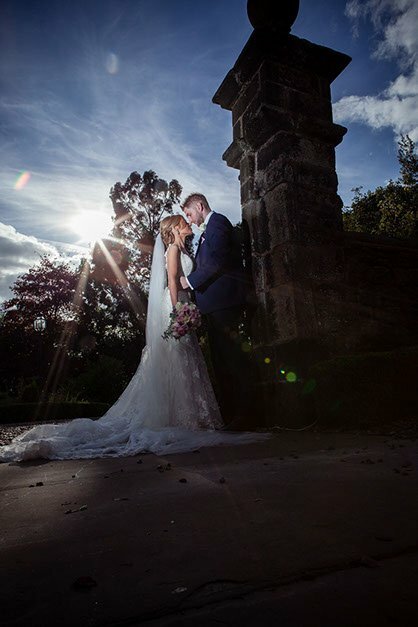 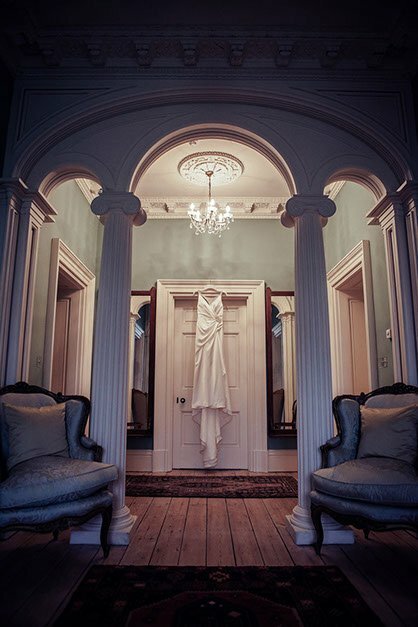 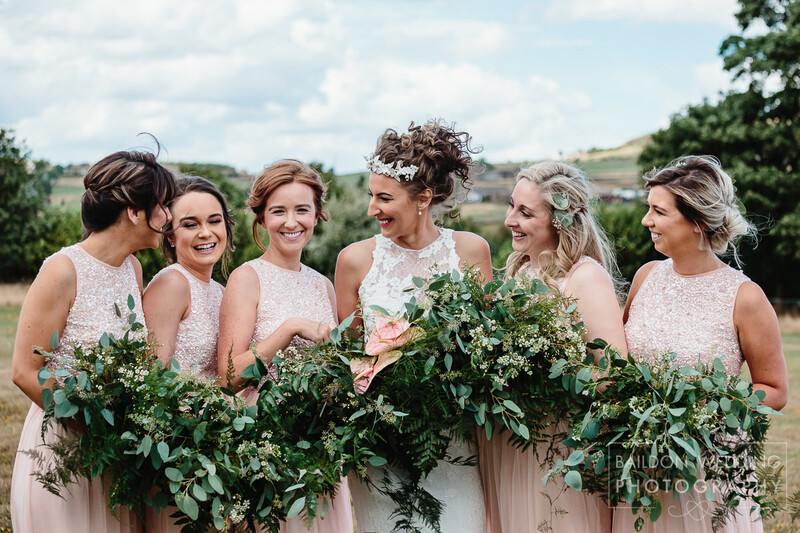 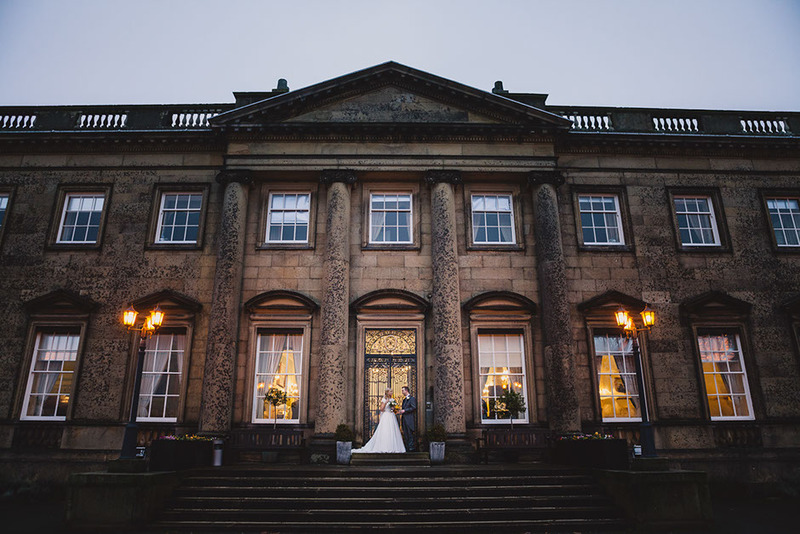 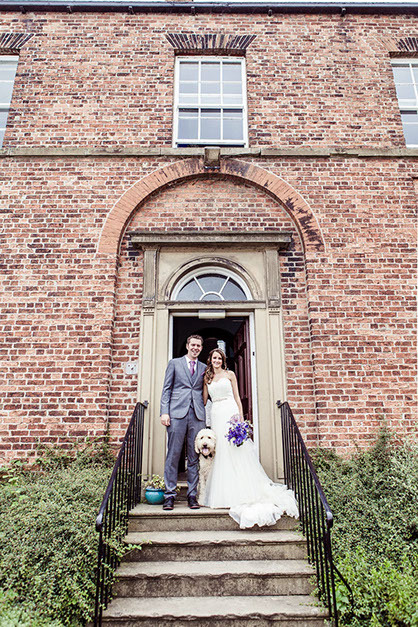 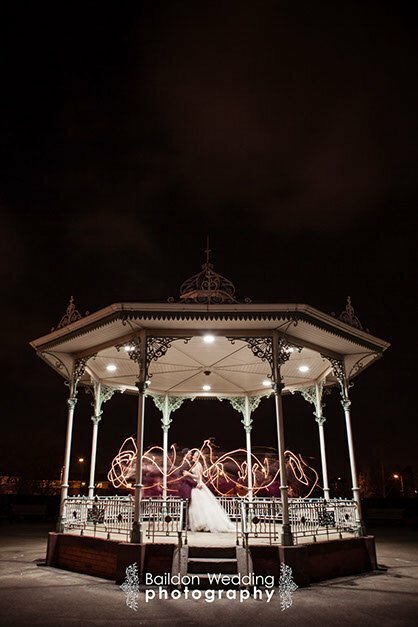 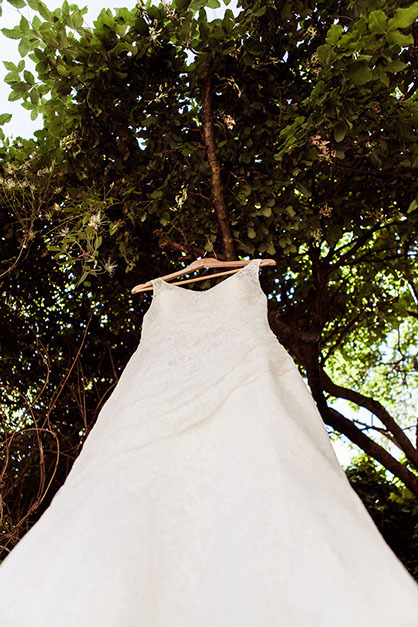 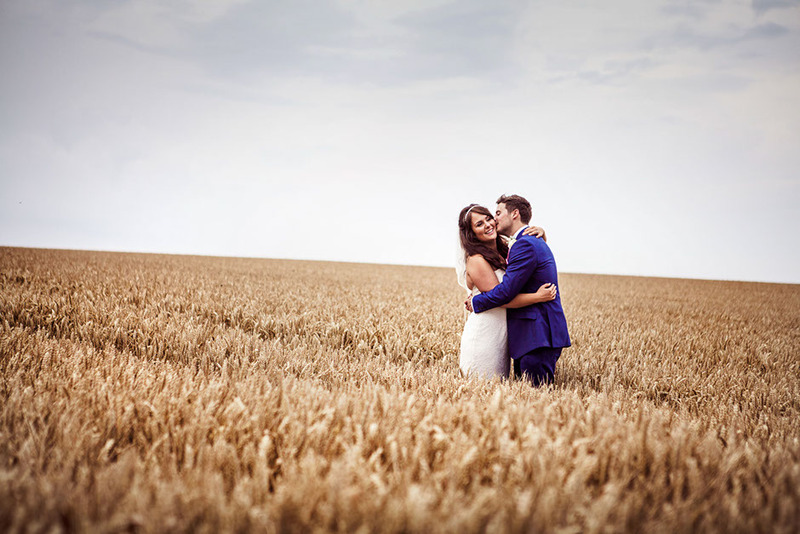 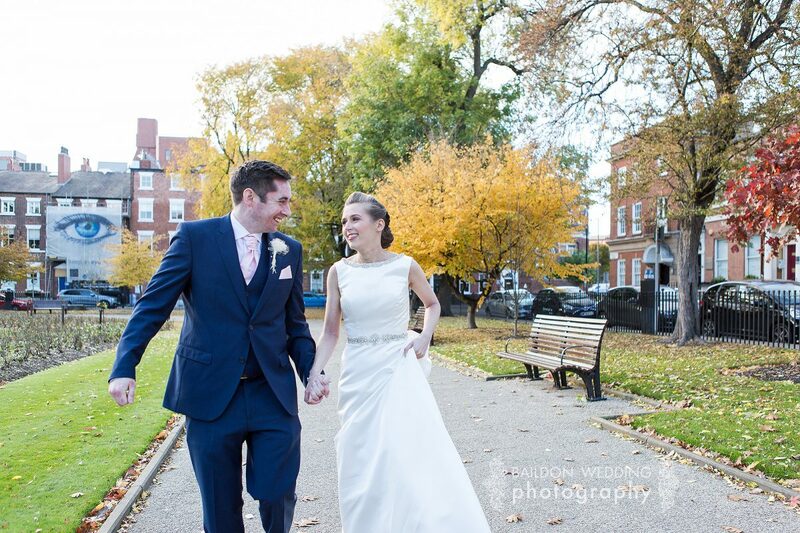 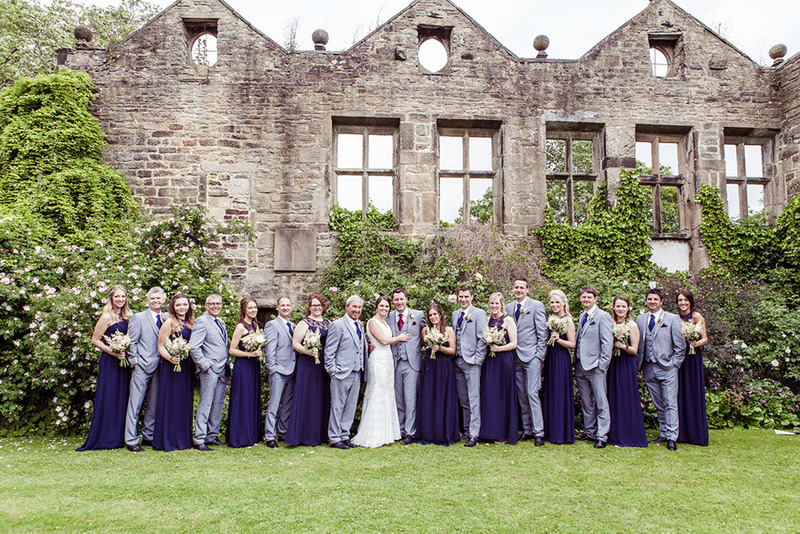 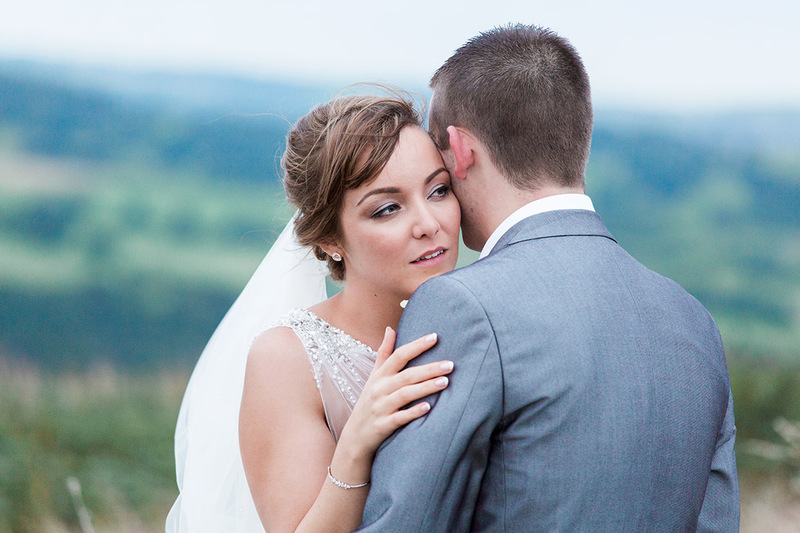 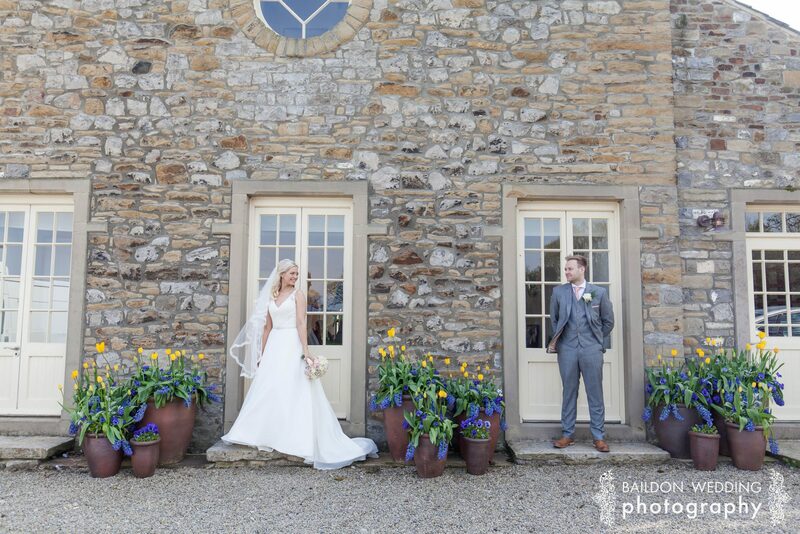 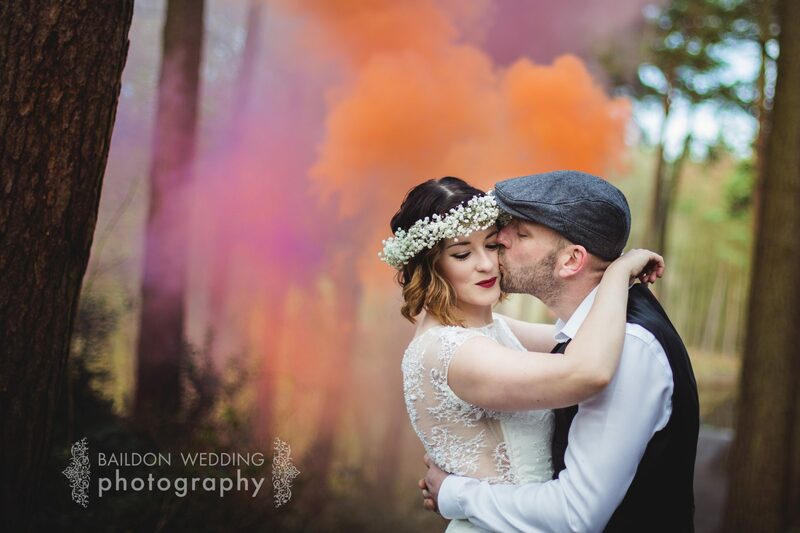 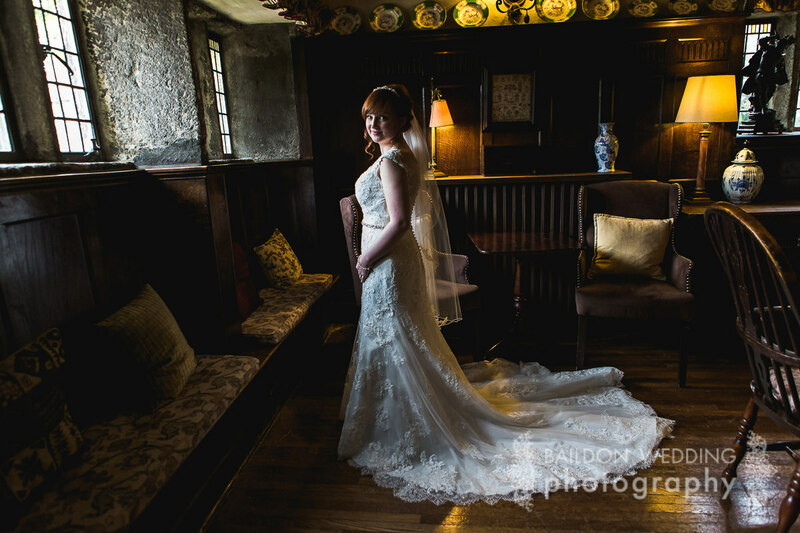 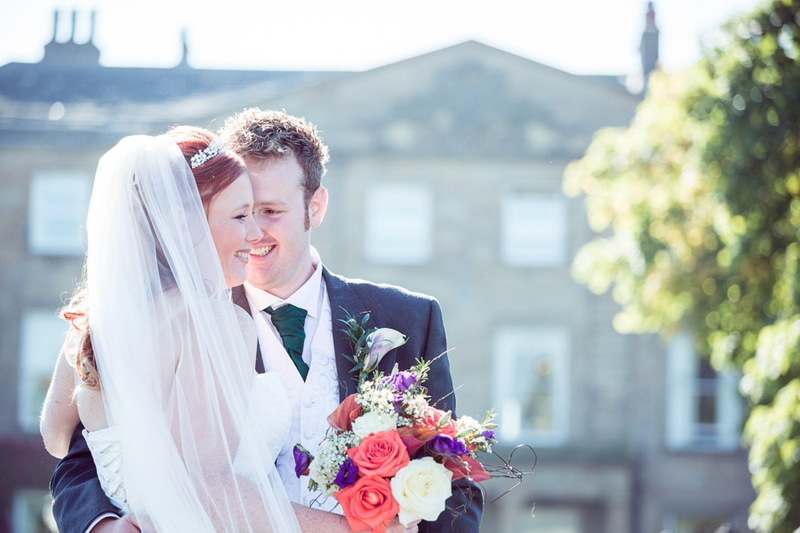 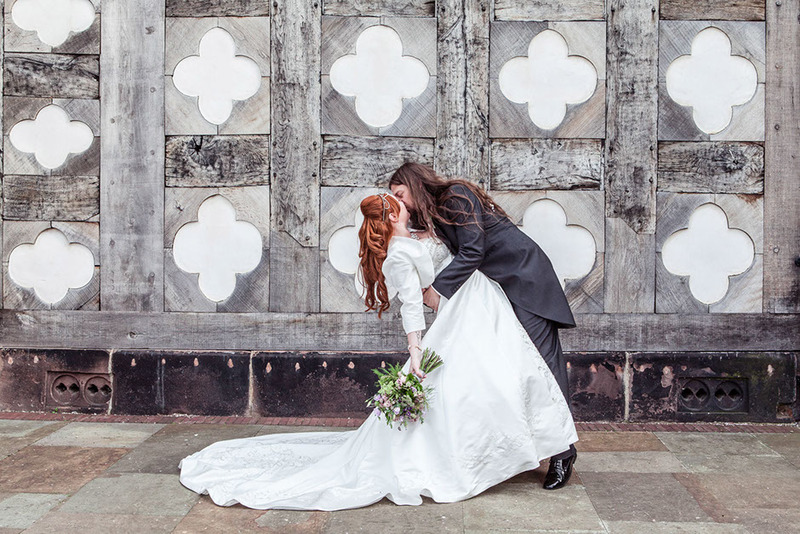 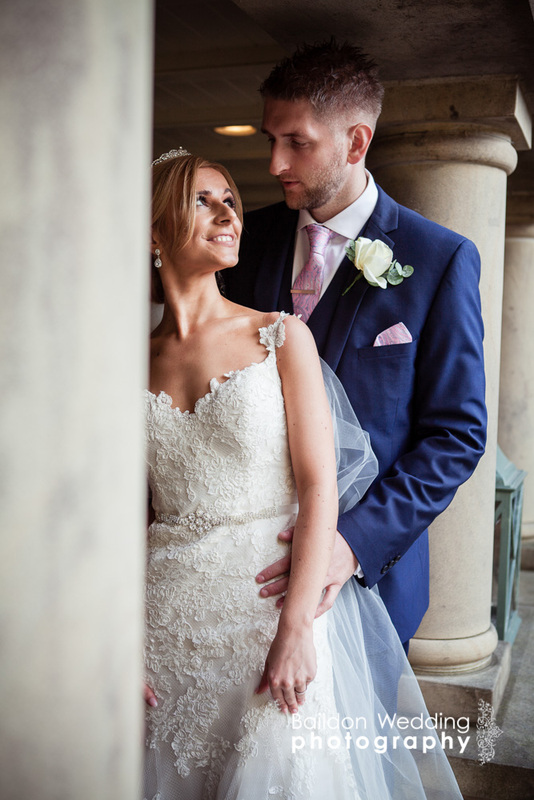 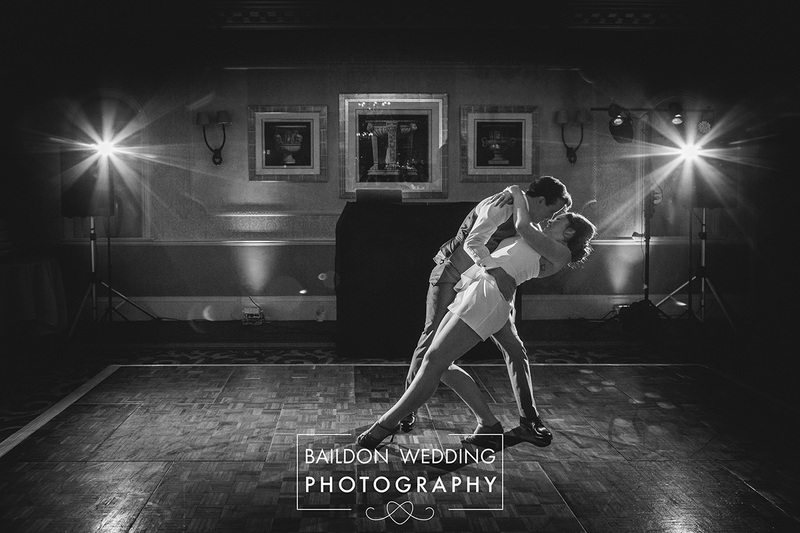 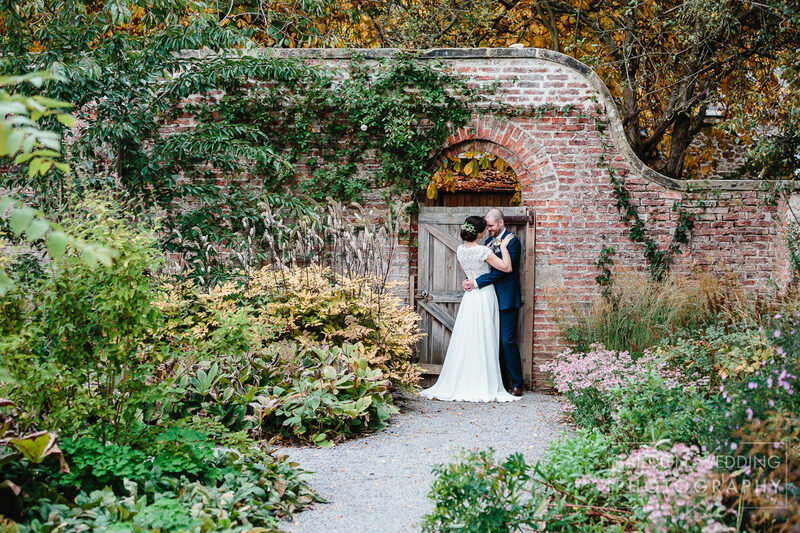 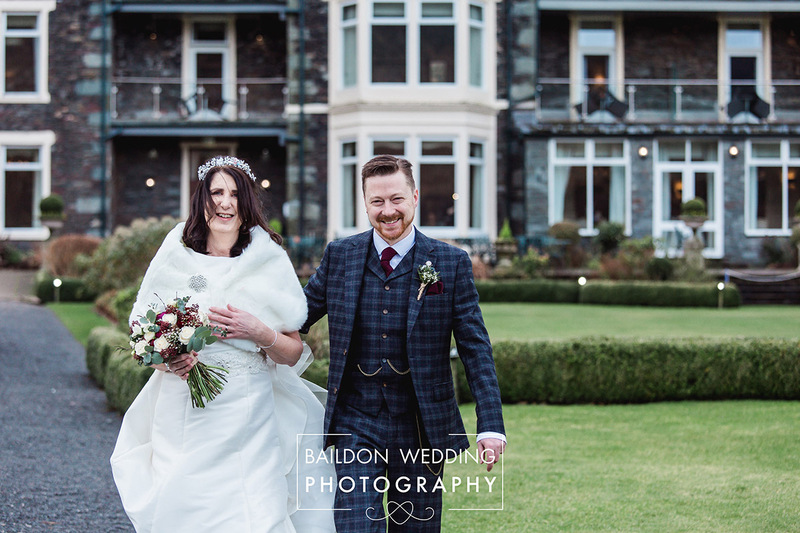 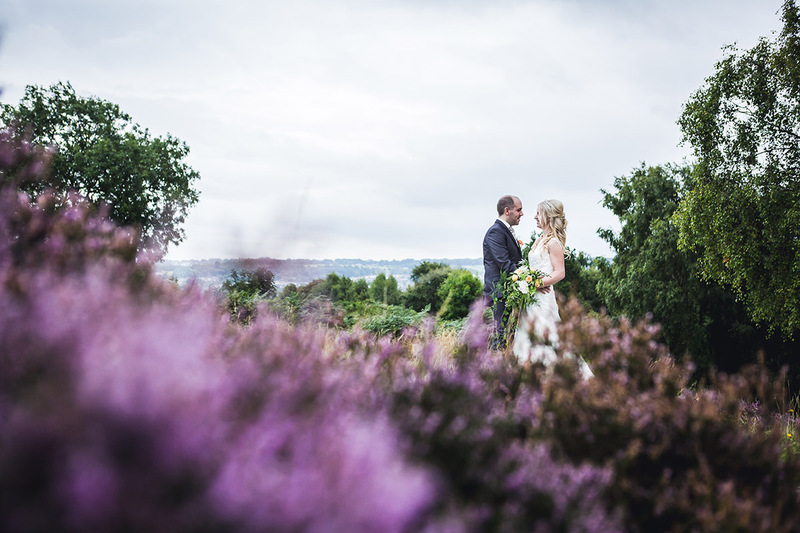 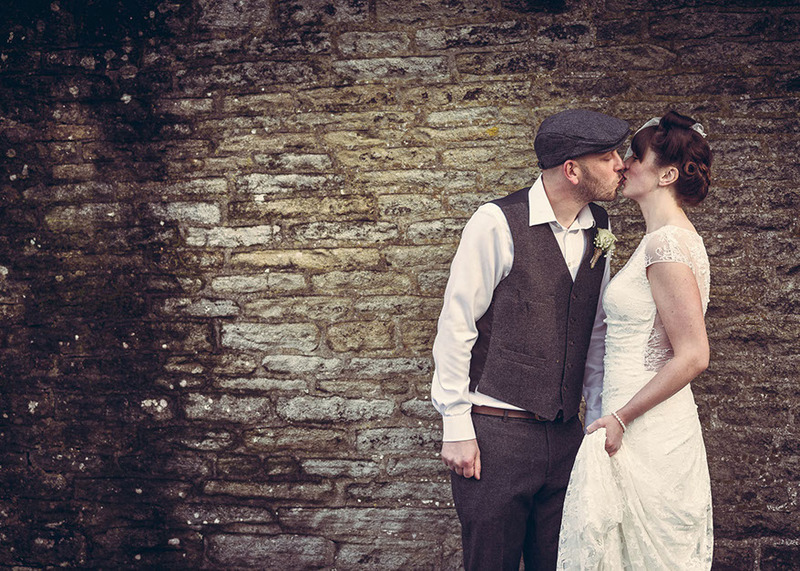 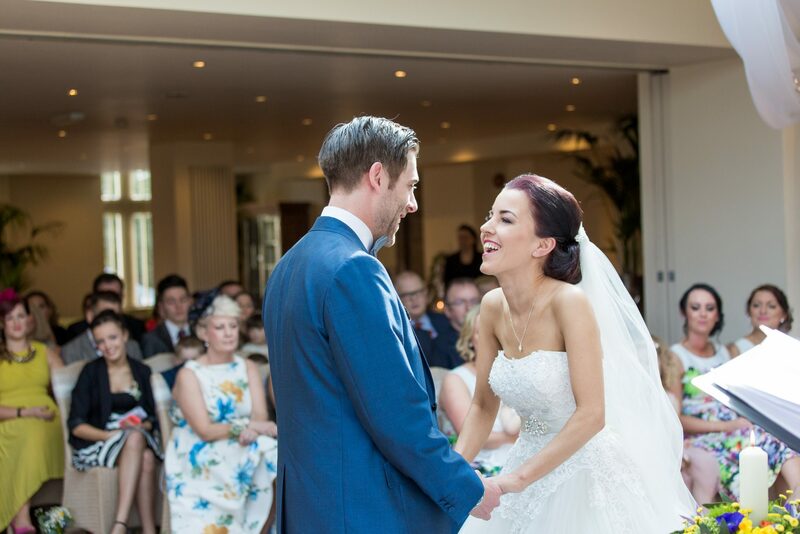 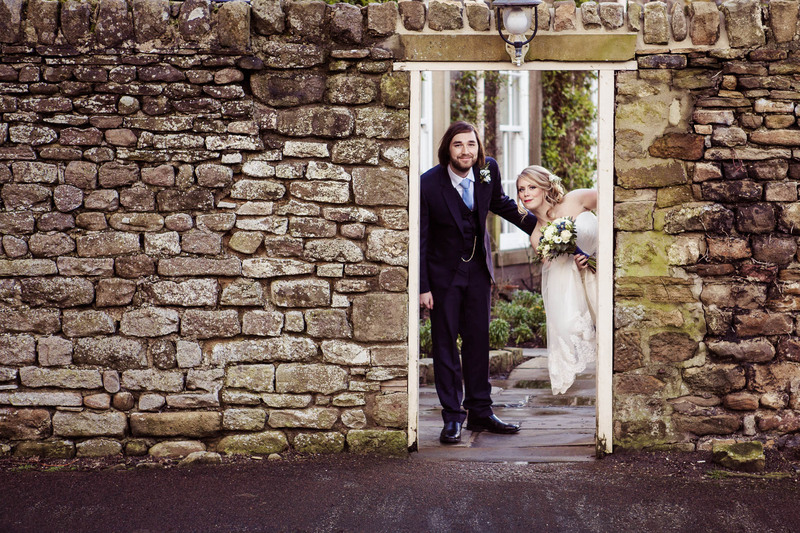 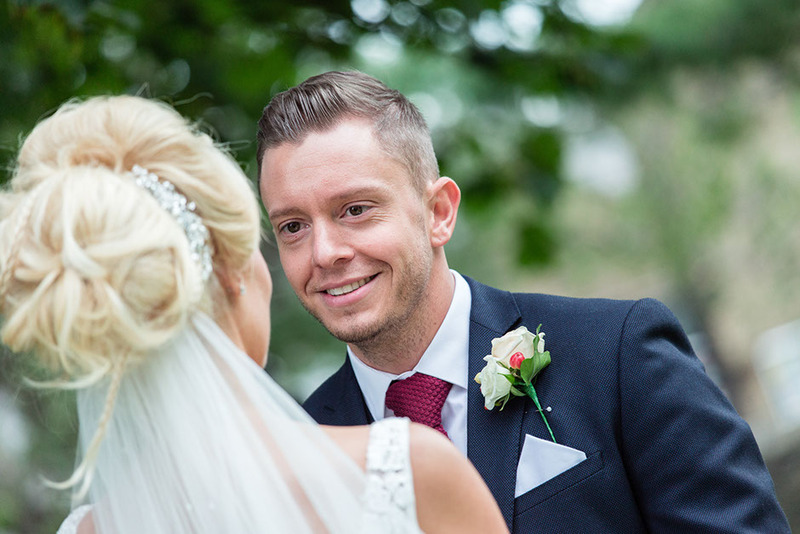 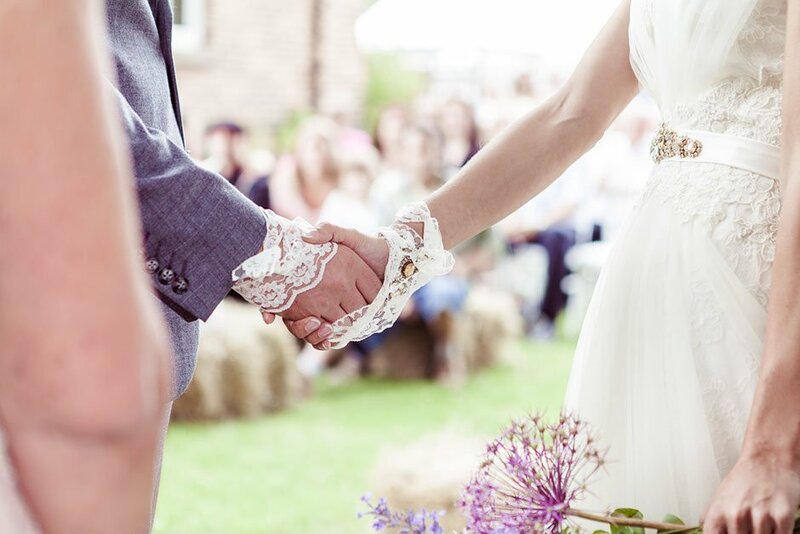 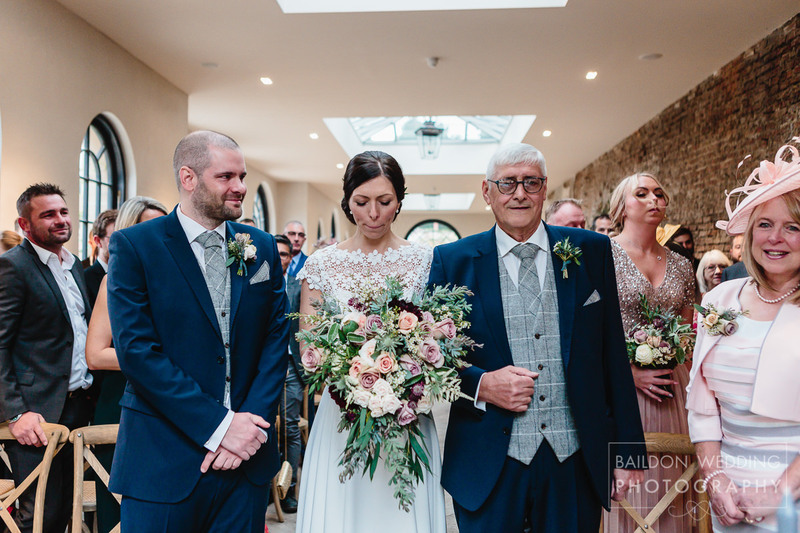 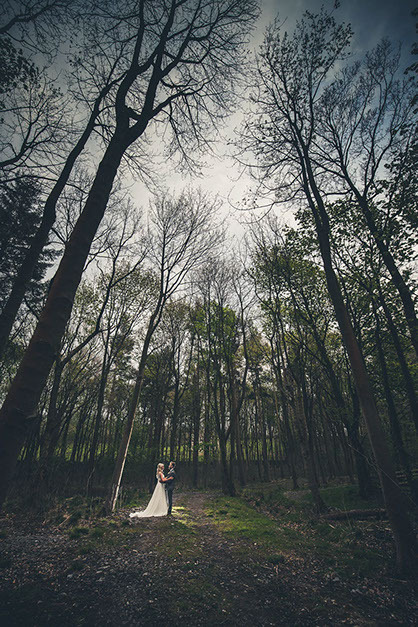 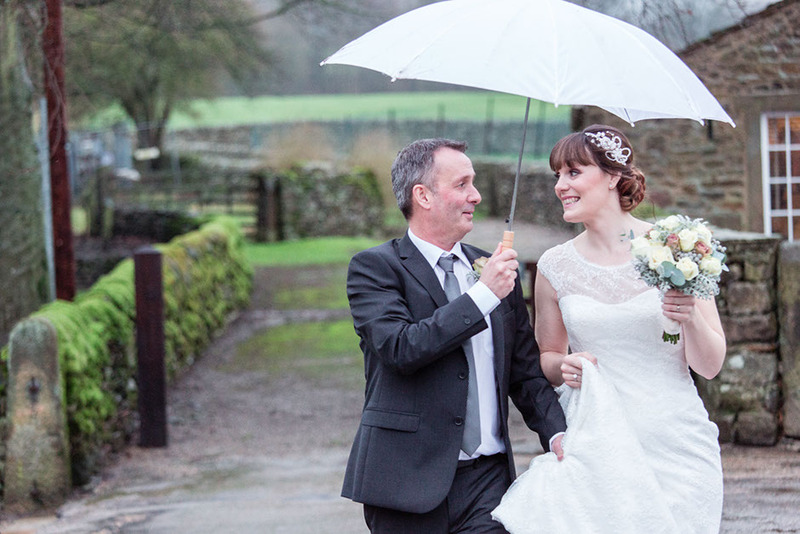 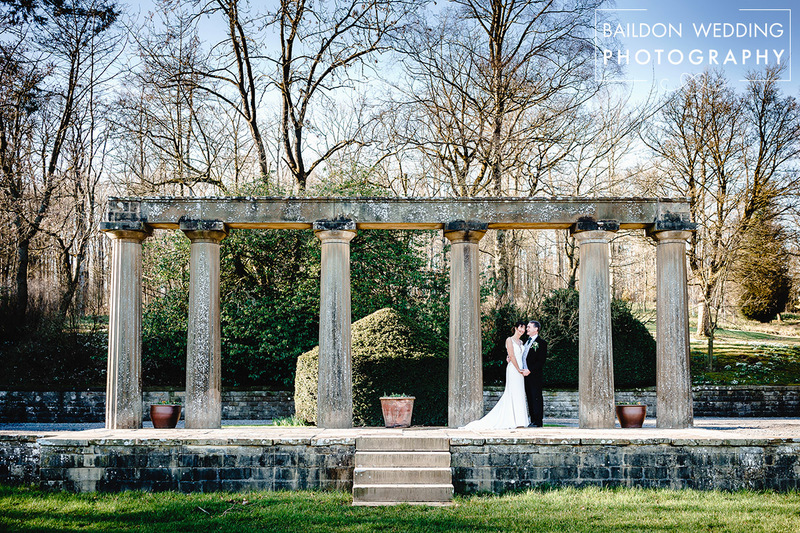 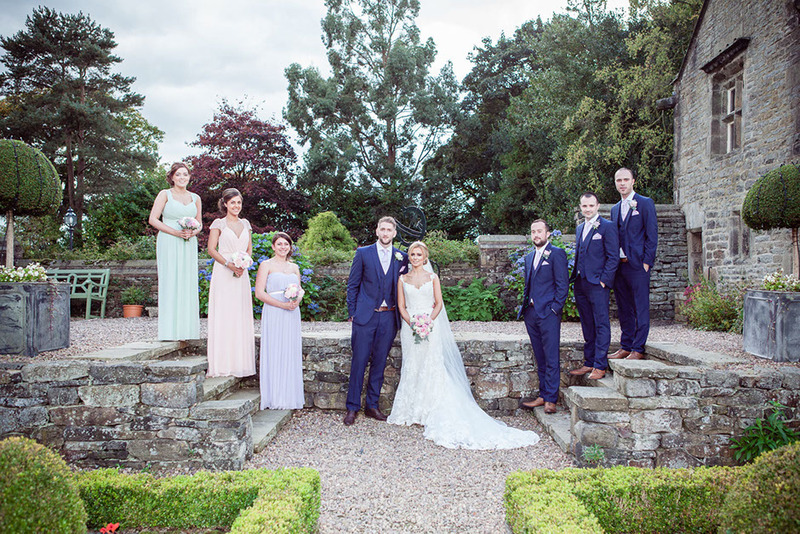 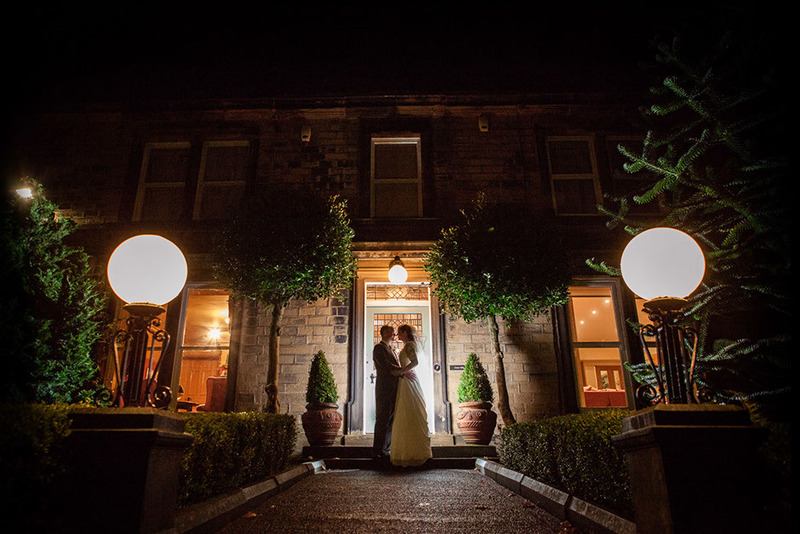 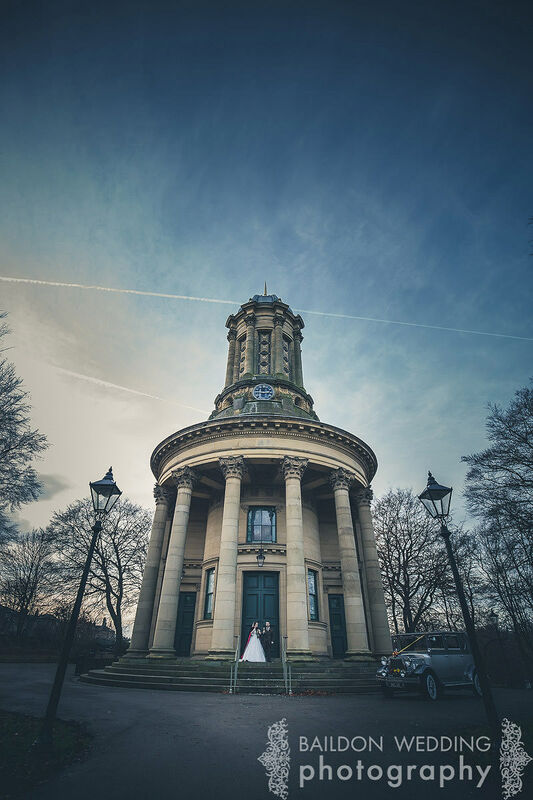 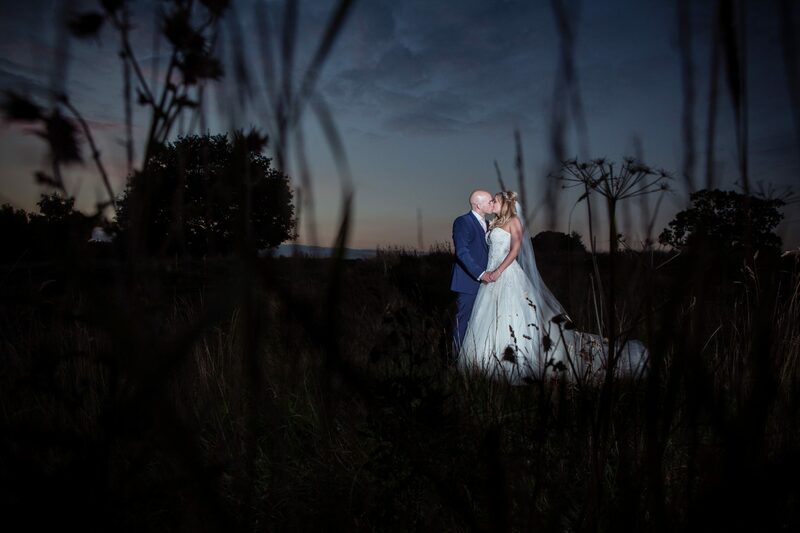 Leeds wedding photographer Sadie Ferriday.